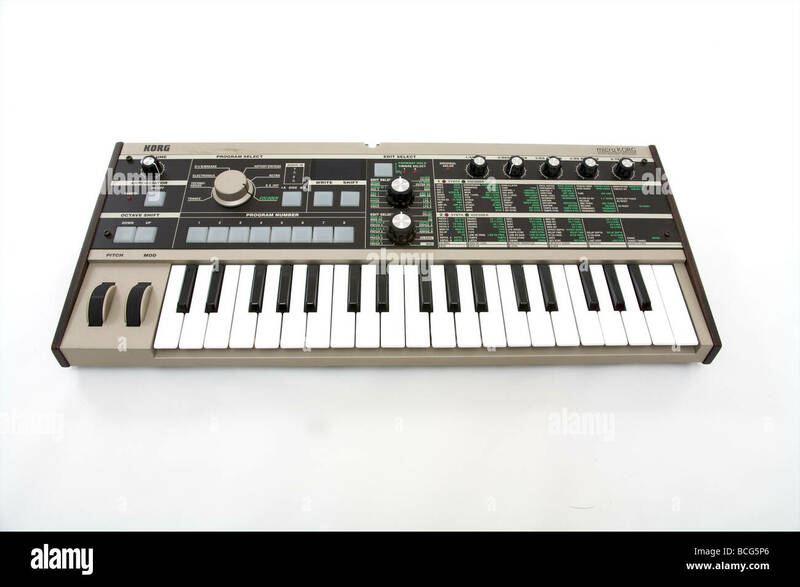 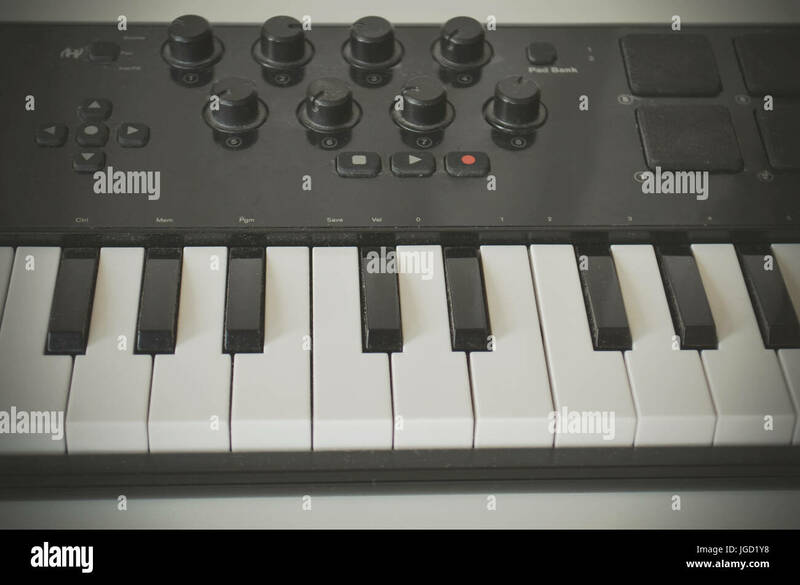 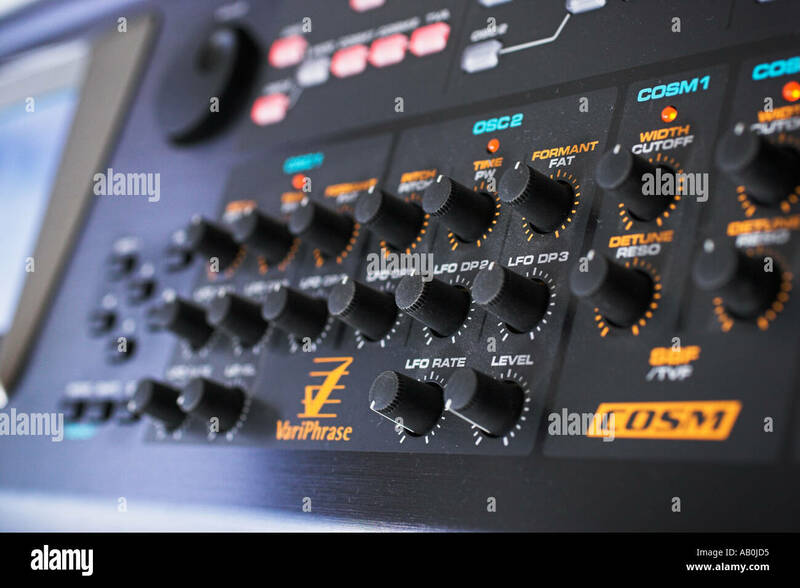 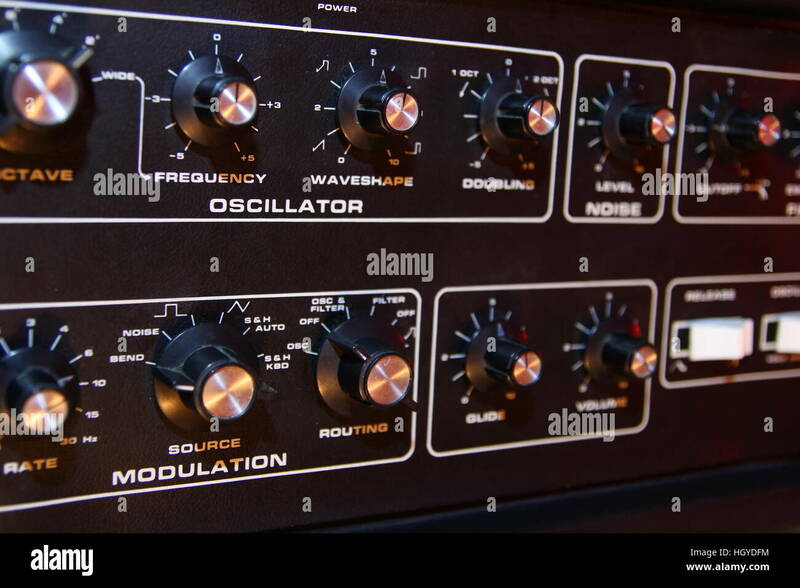 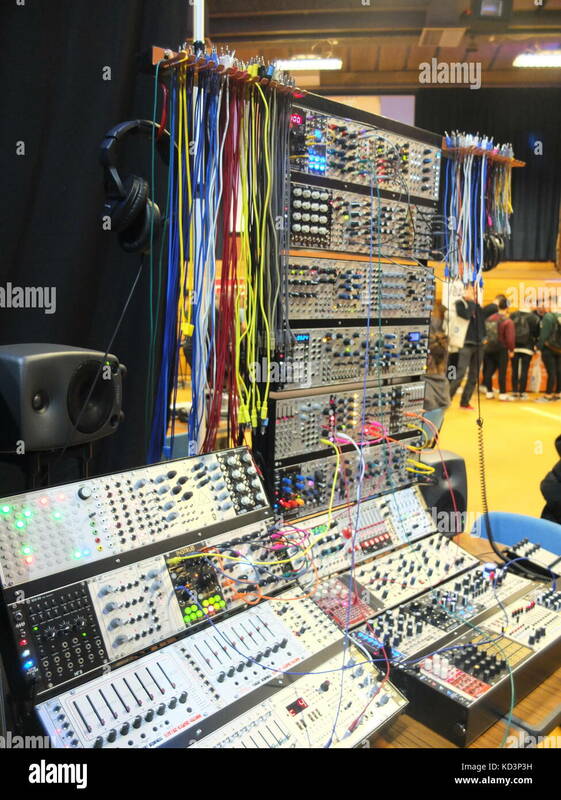 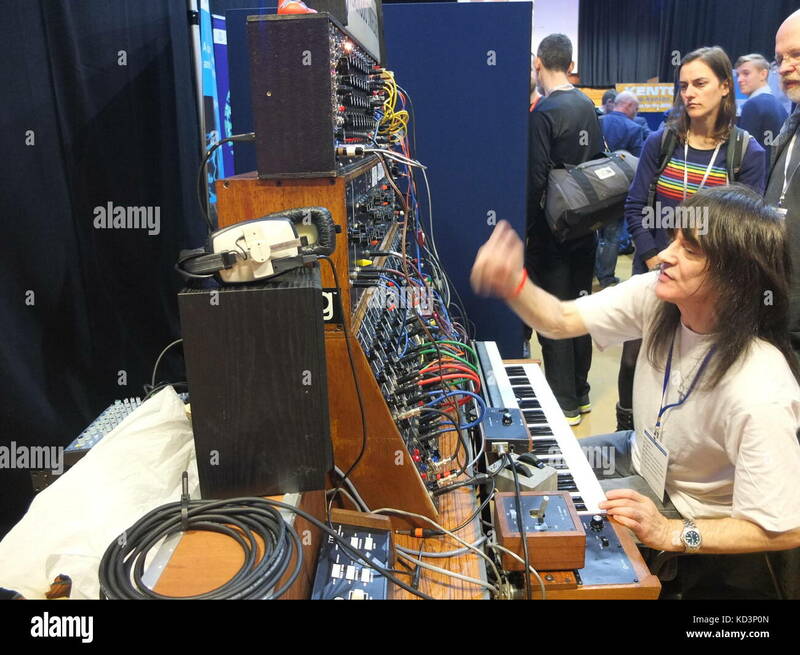 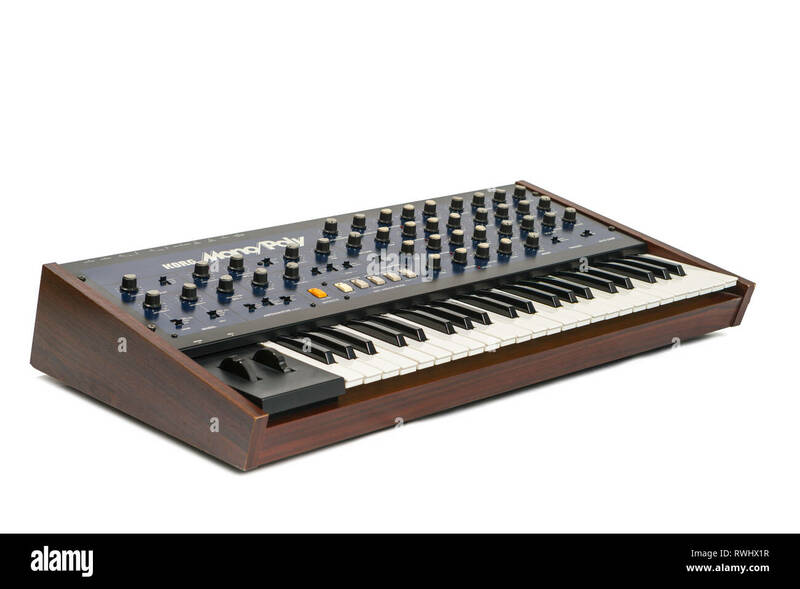 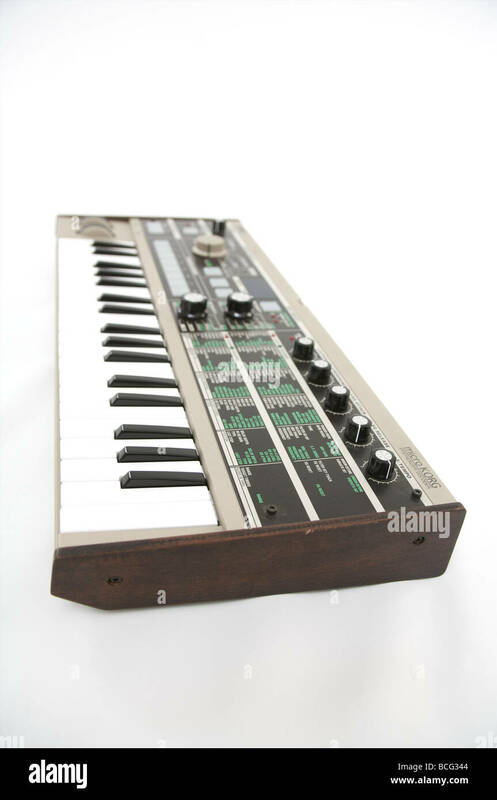 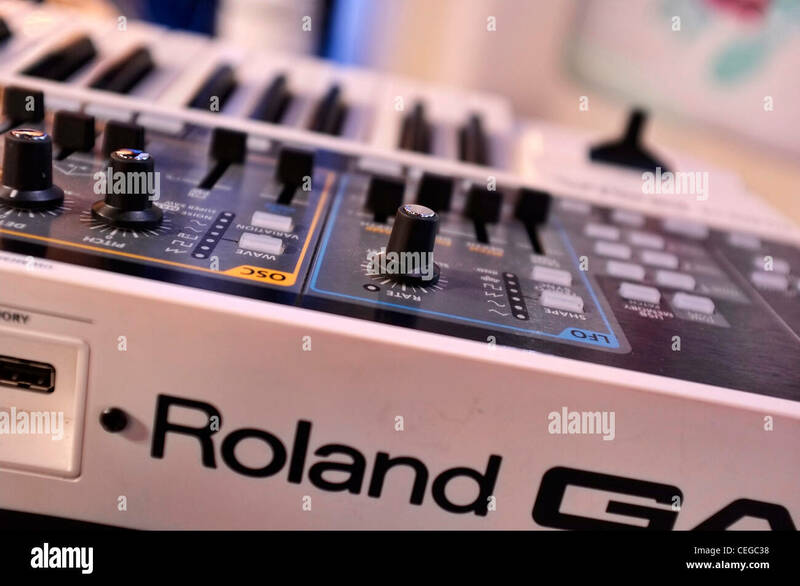 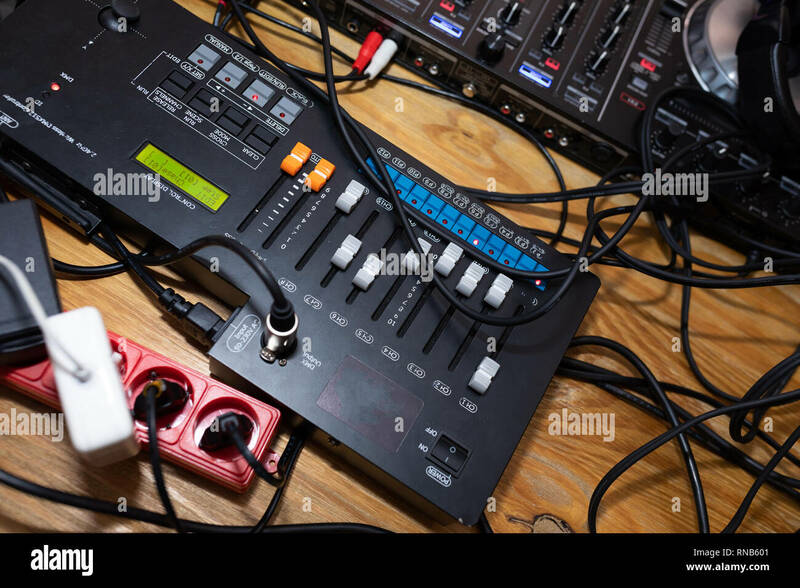 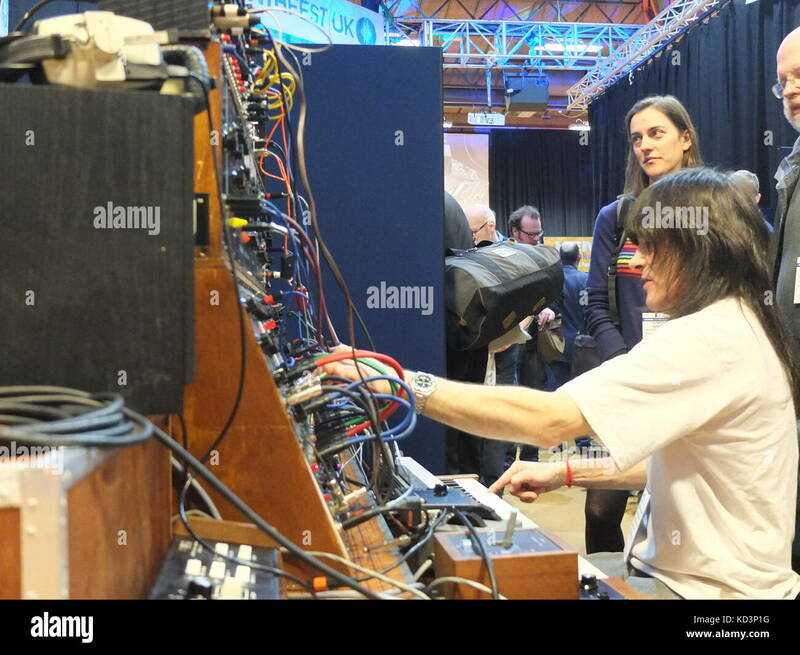 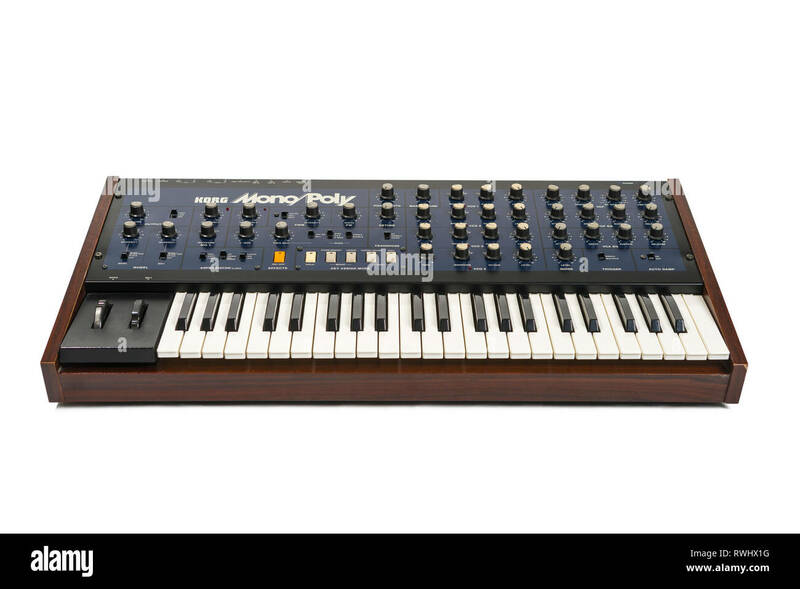 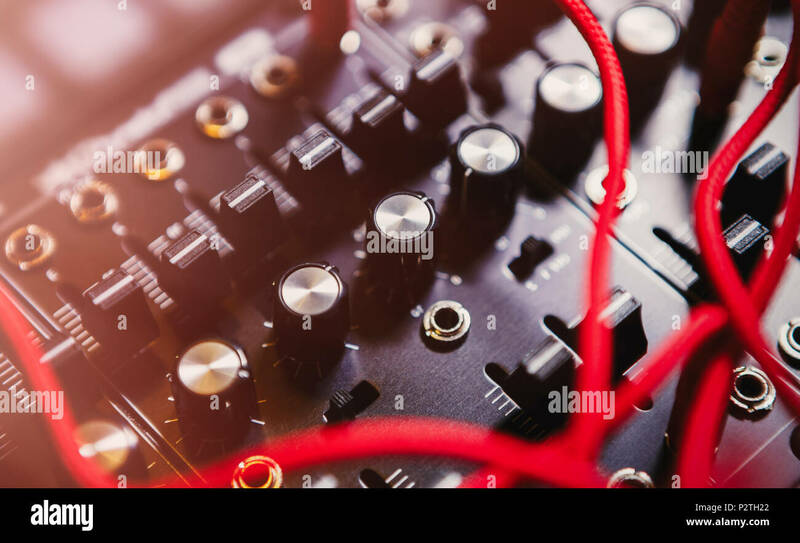 Analog synthesizer with knobs and buttons, partly blurred. 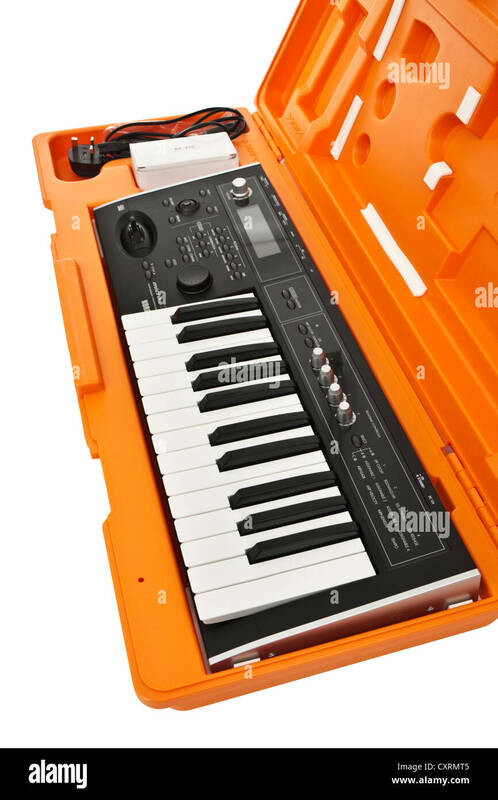 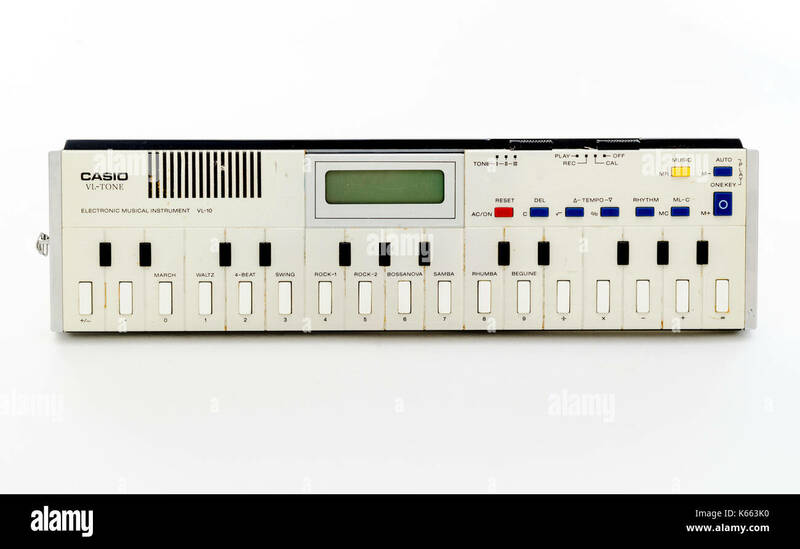 Casio VL-10, The Smallest Synthesizer and Calculator combined, First released in June 1979. 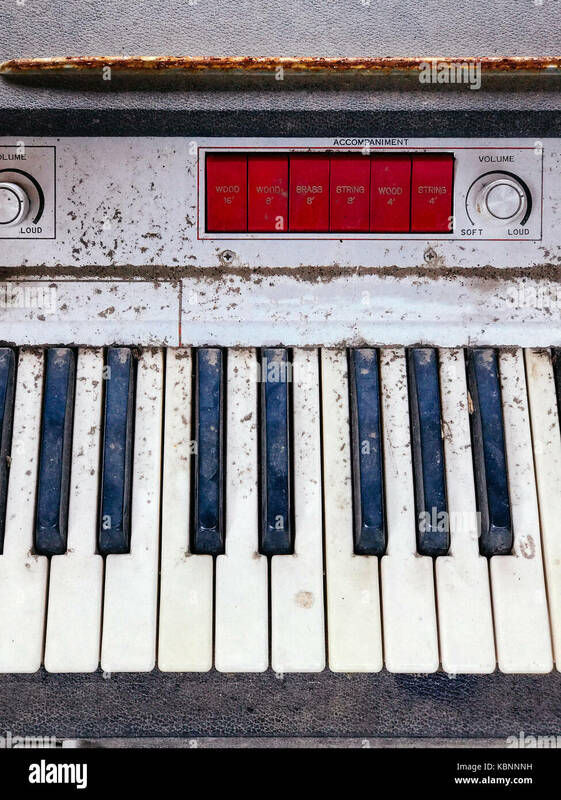 Korg Monopoly vintage analog synthesizer from 1981 and white studio background. 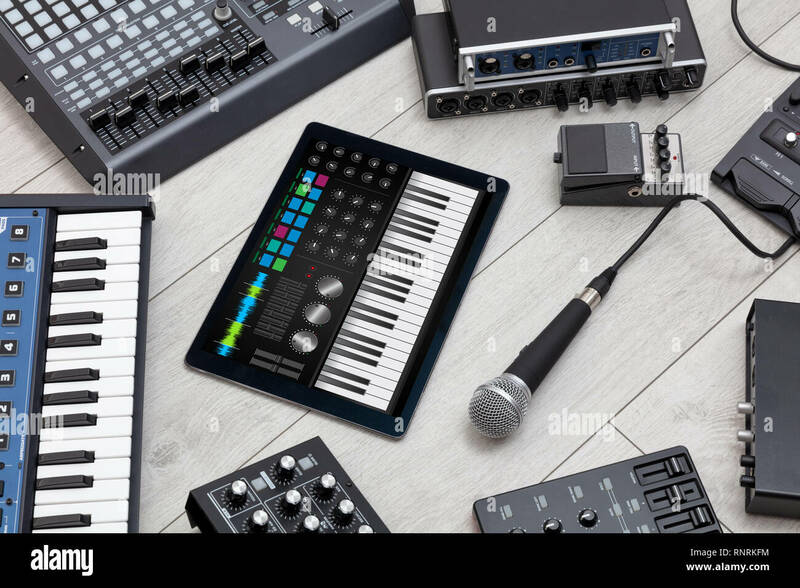 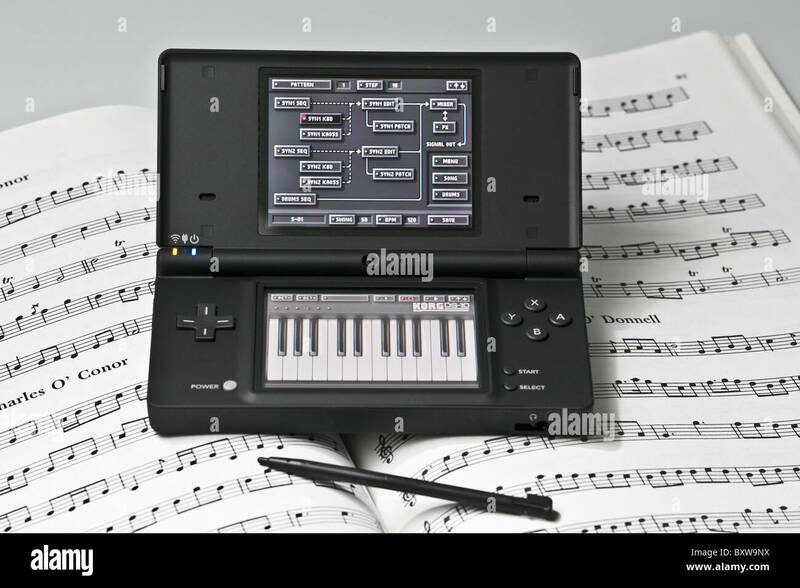 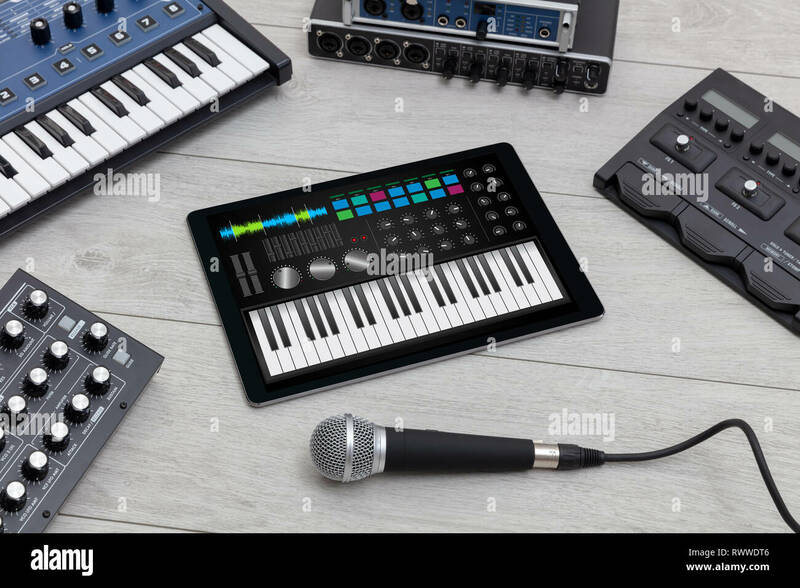 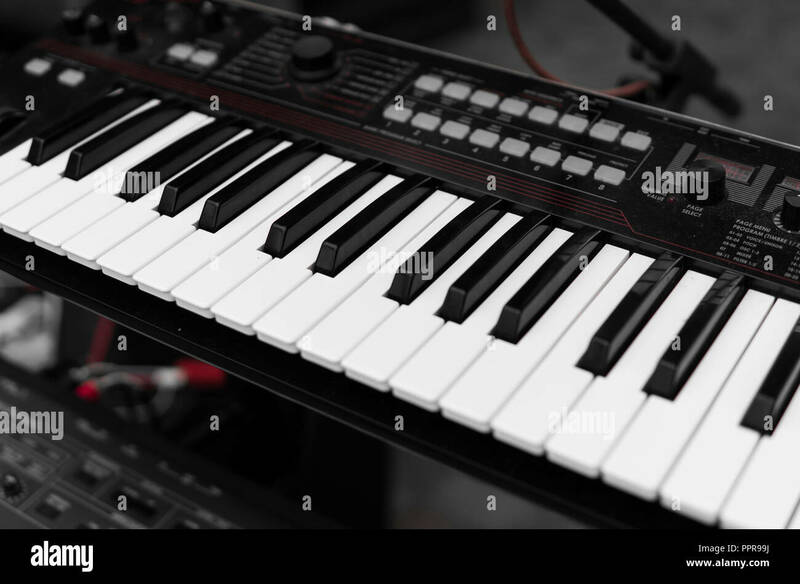 An electronic musical keyboard instrument being played showing the performers right hand. 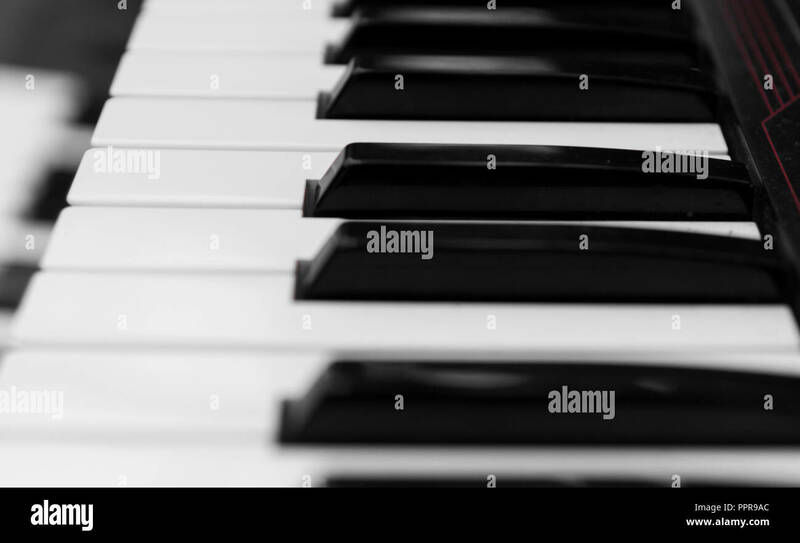 Plain black background. 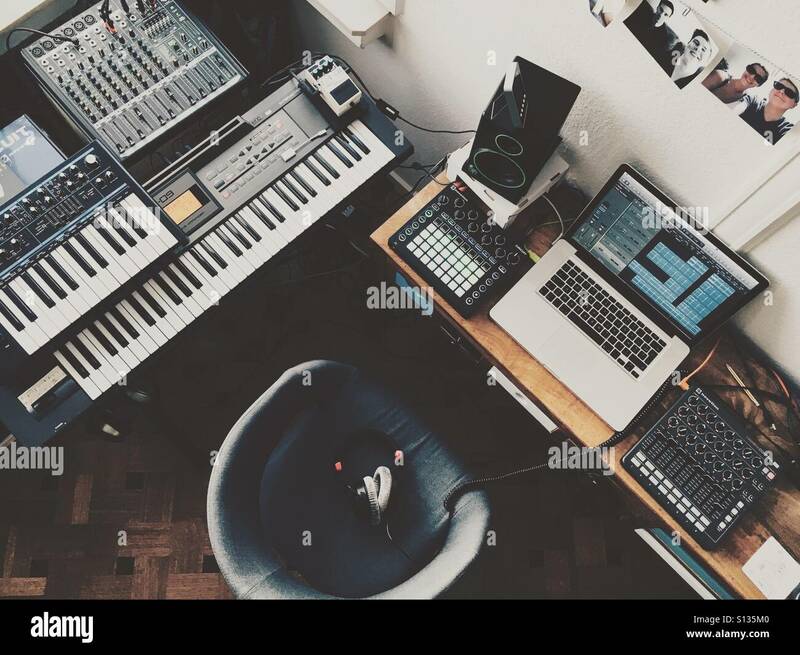 Studio room with synthesizer and microphone equipment, France. 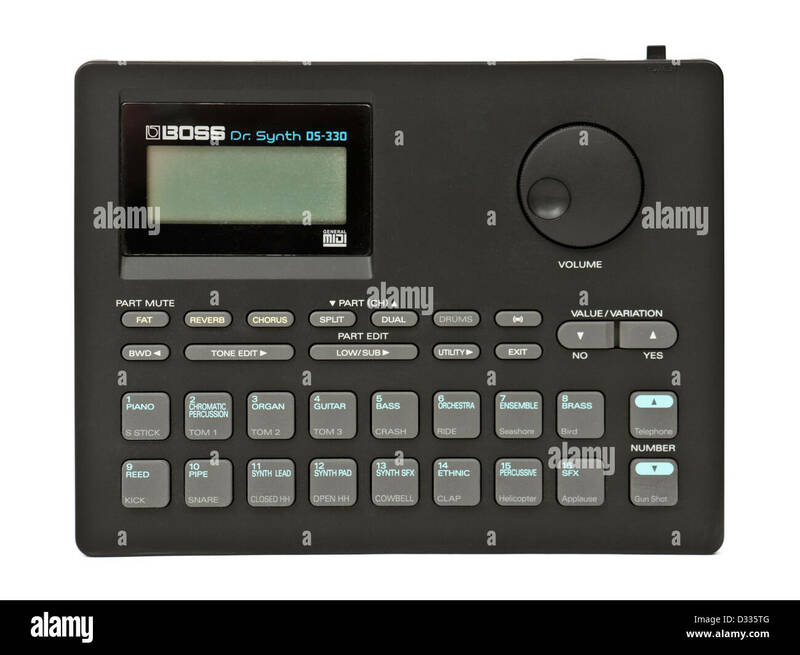 Boss Dr. Synth DS-330 portable synthesizer module (1992), one of the great synthesizers of the 1990's. 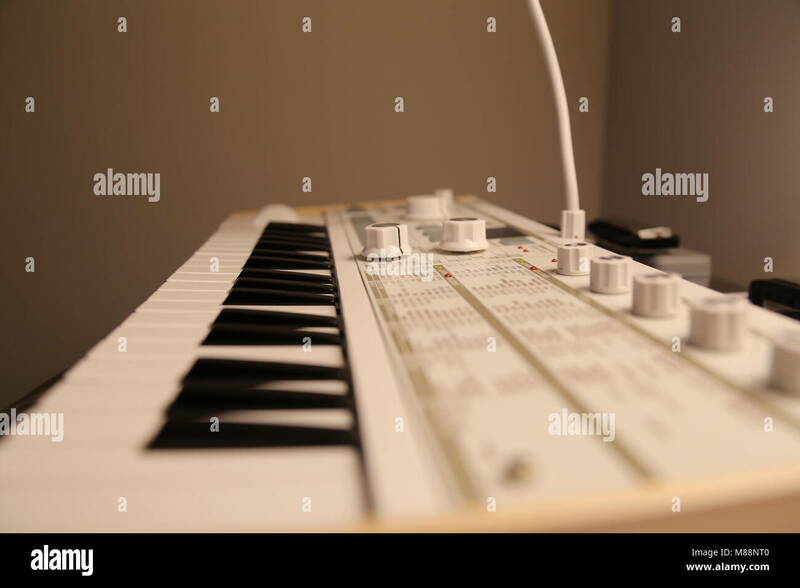 Korg Monopoly vintage analog synthesizer from 1981 and white studio background. 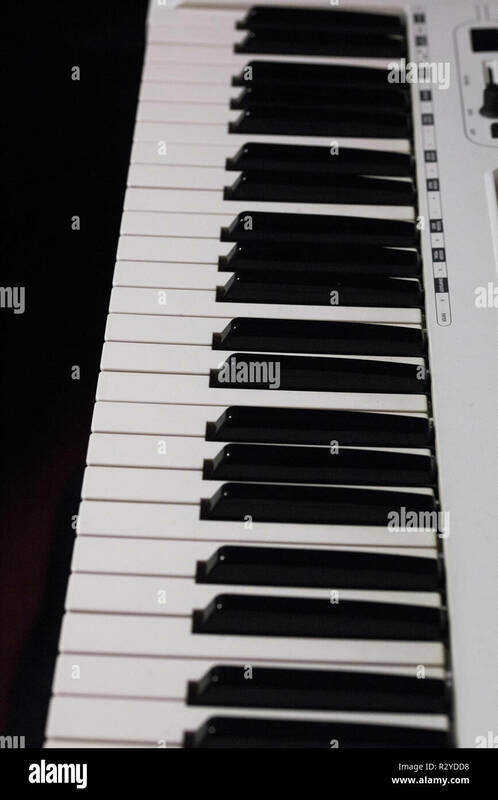 Logo and branding removed. 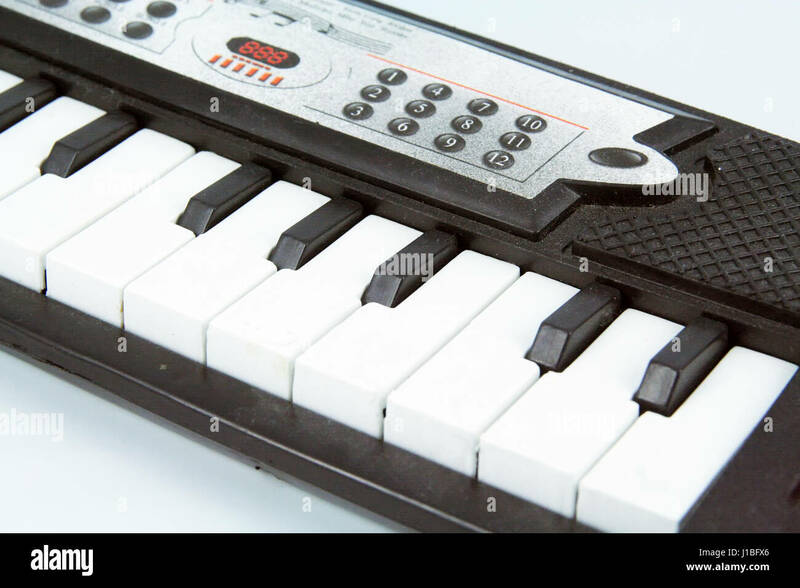 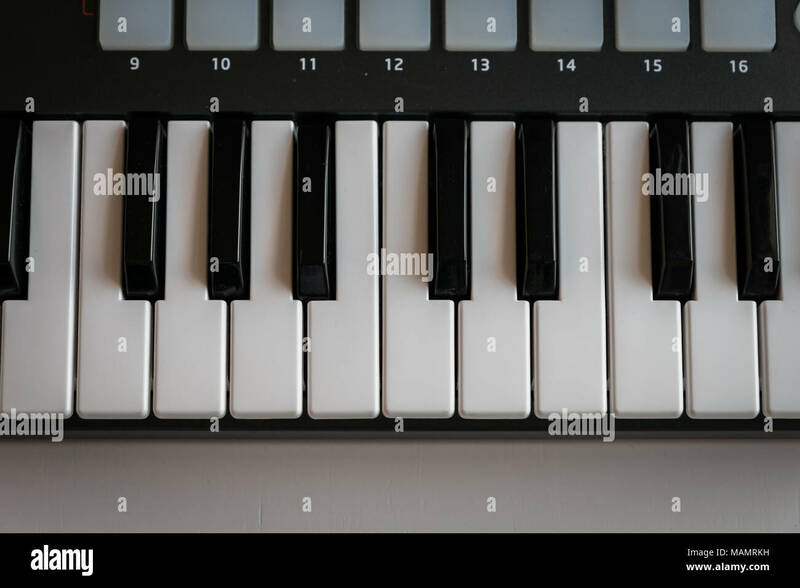 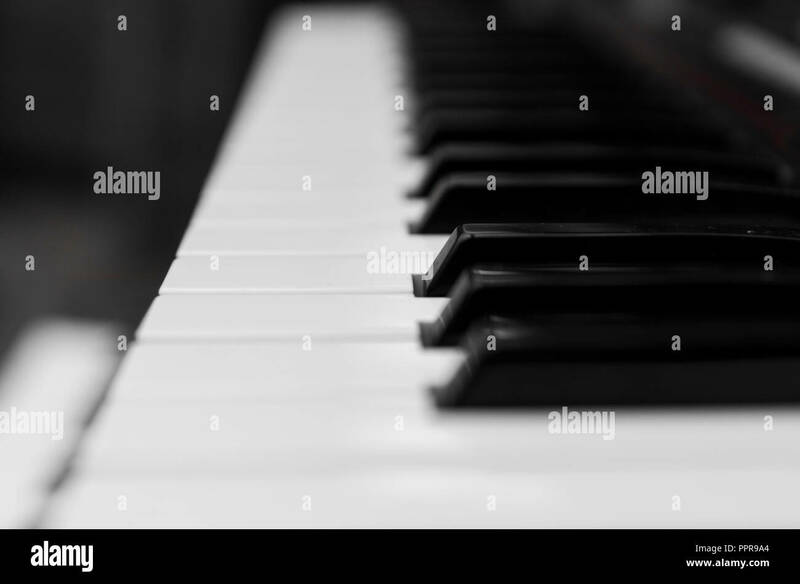 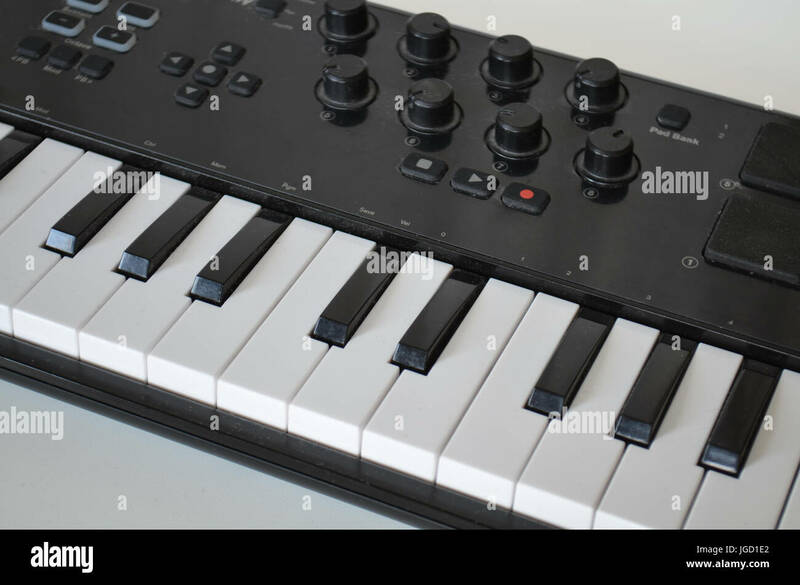 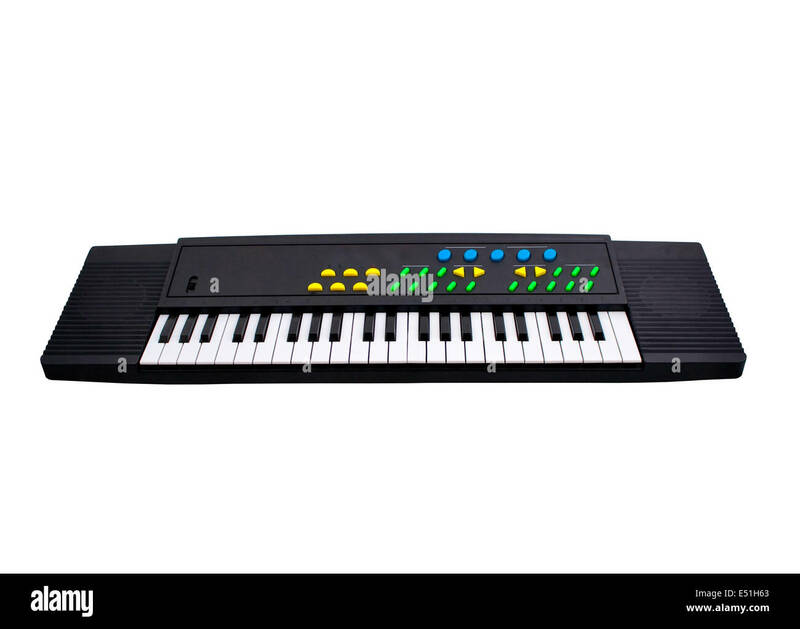 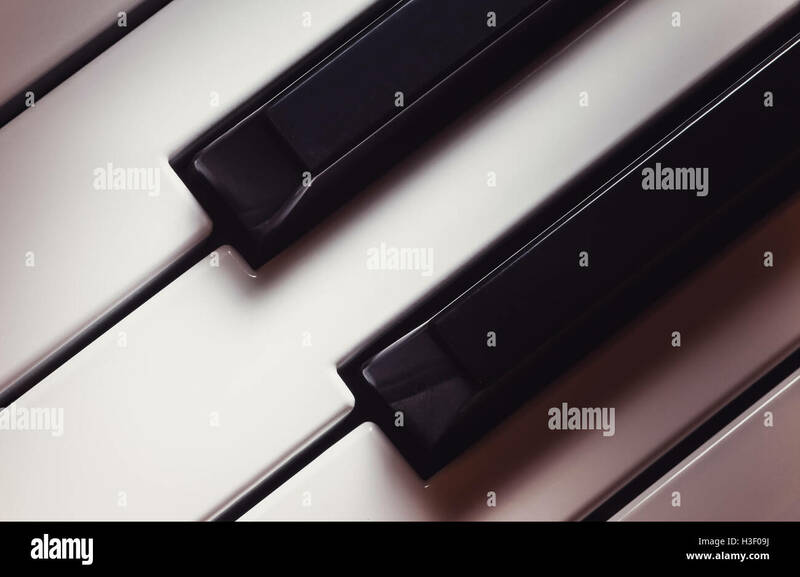 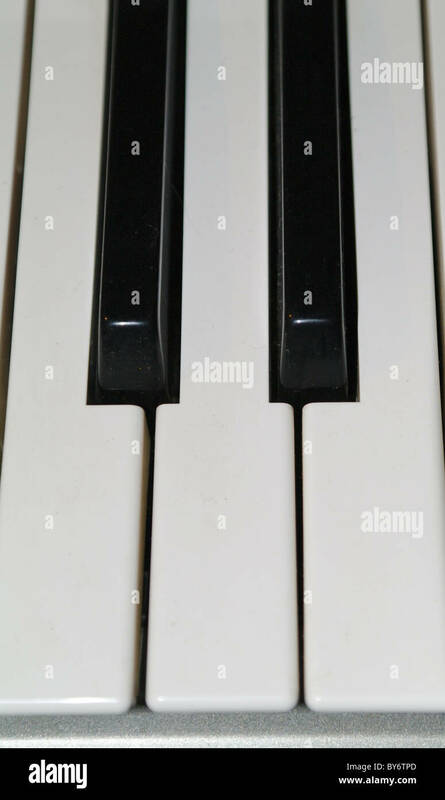 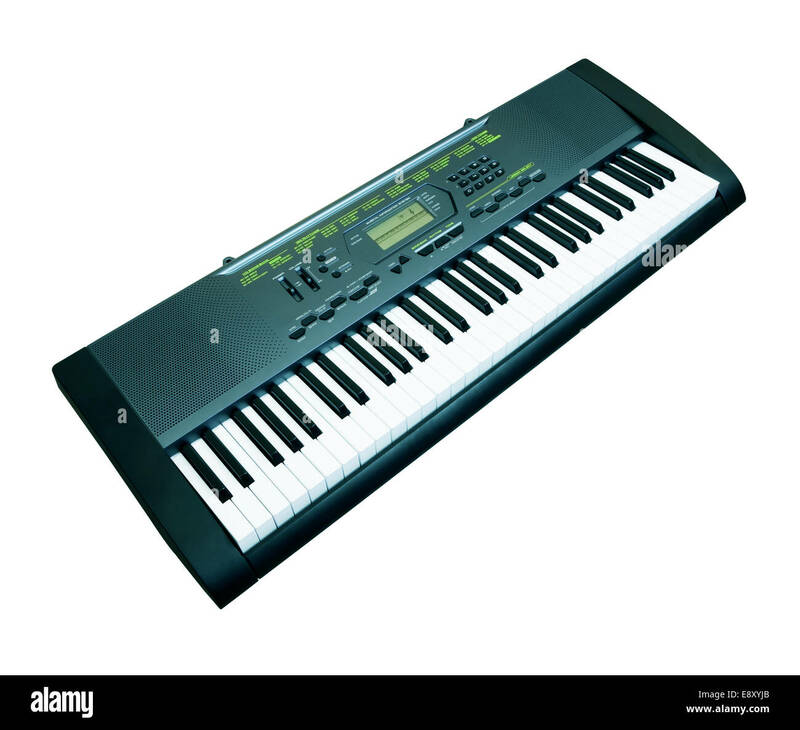 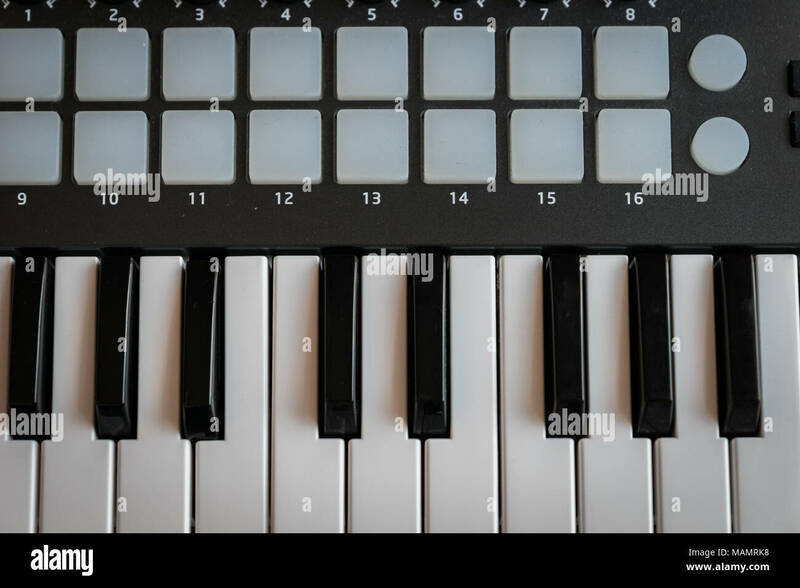 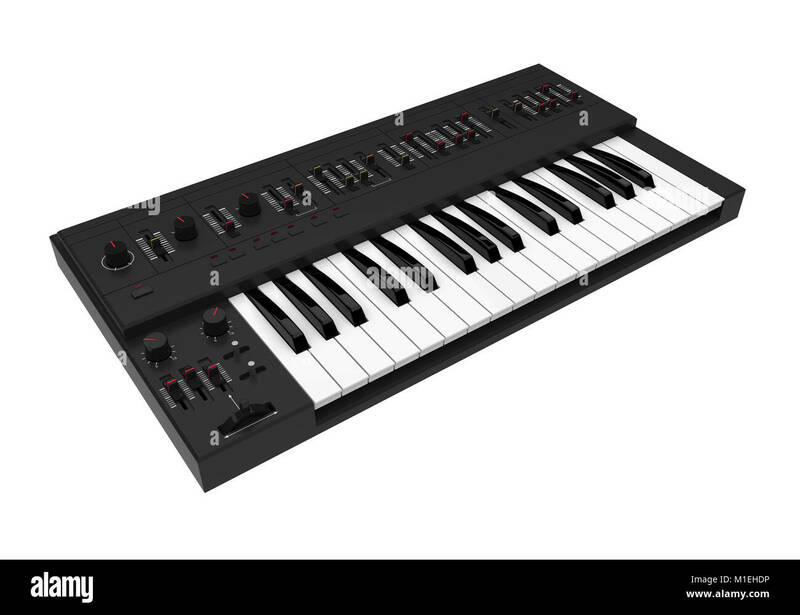 Synthesizer piano key board top view.Professional electronic midi keyboard with black and white keys. 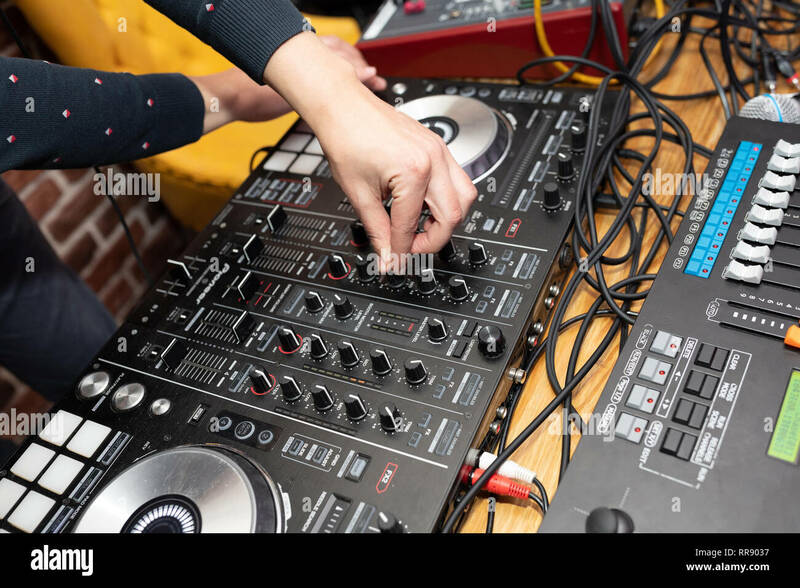 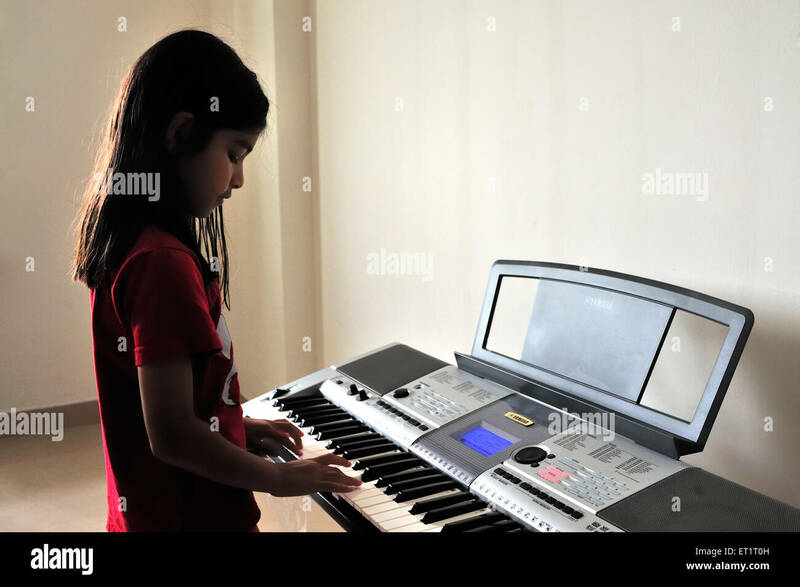 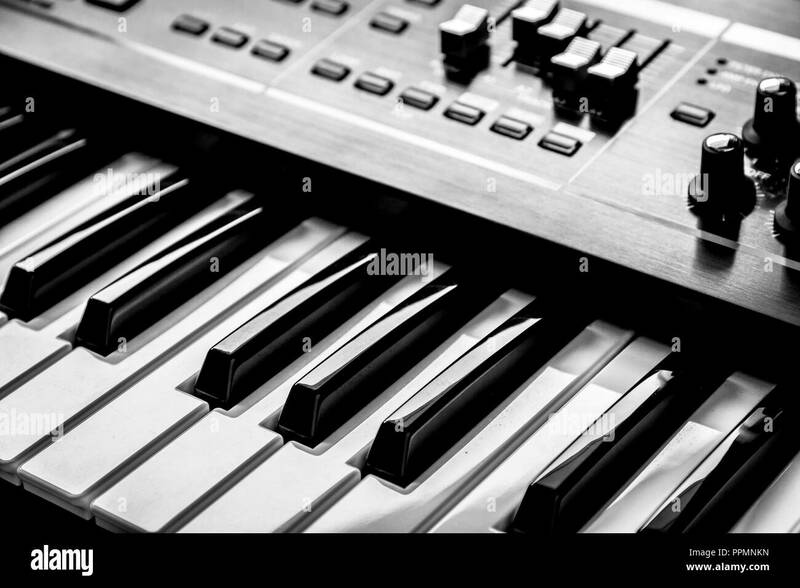 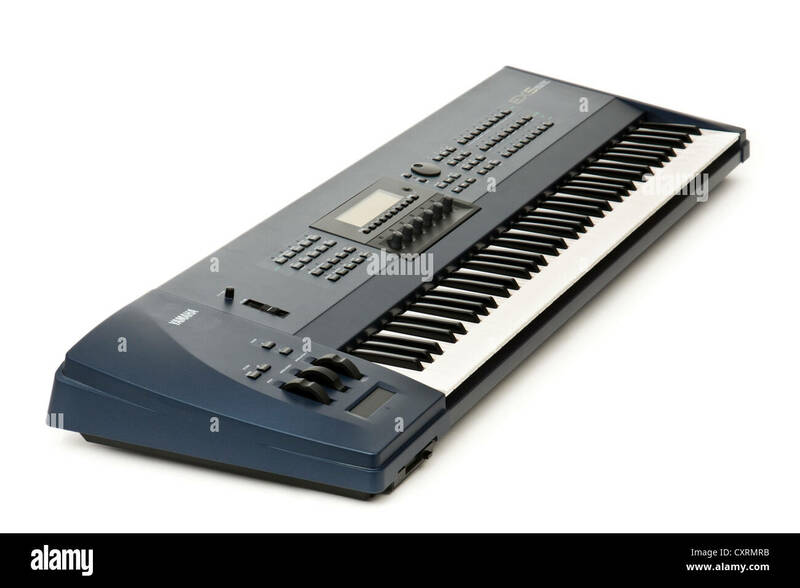 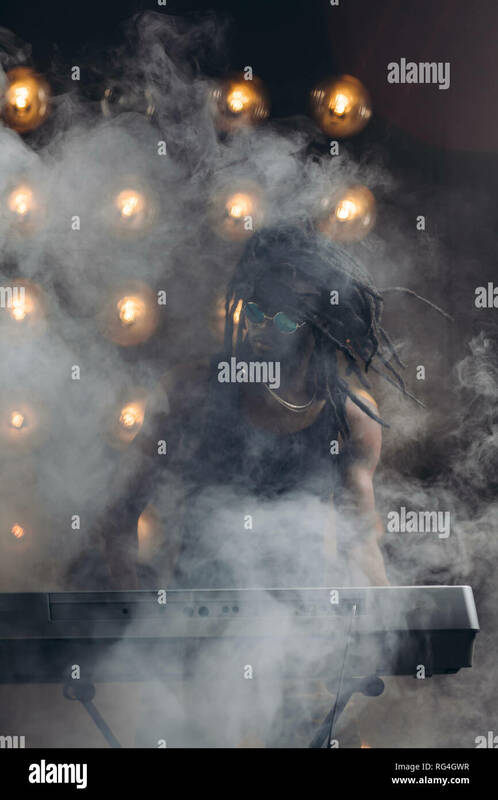 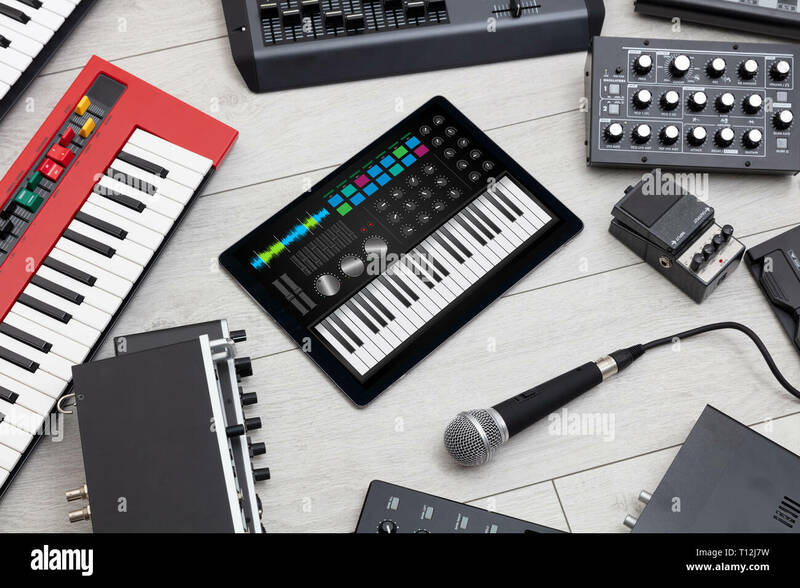 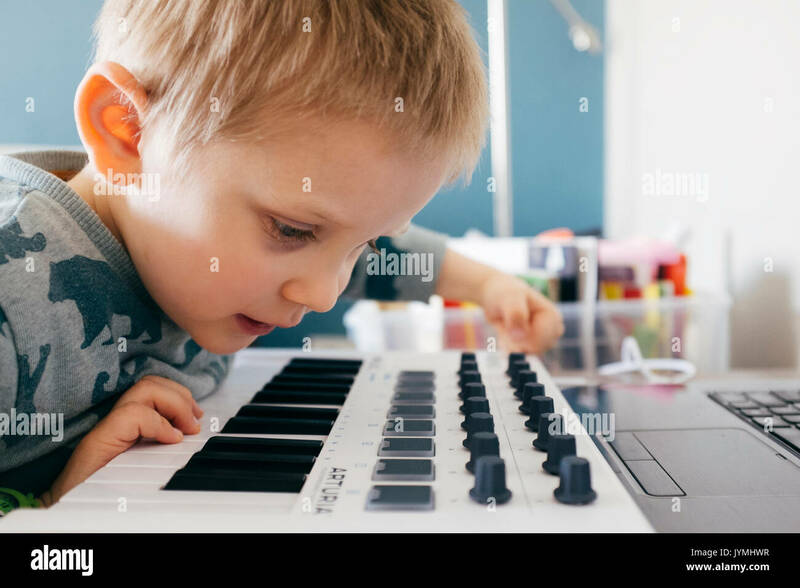 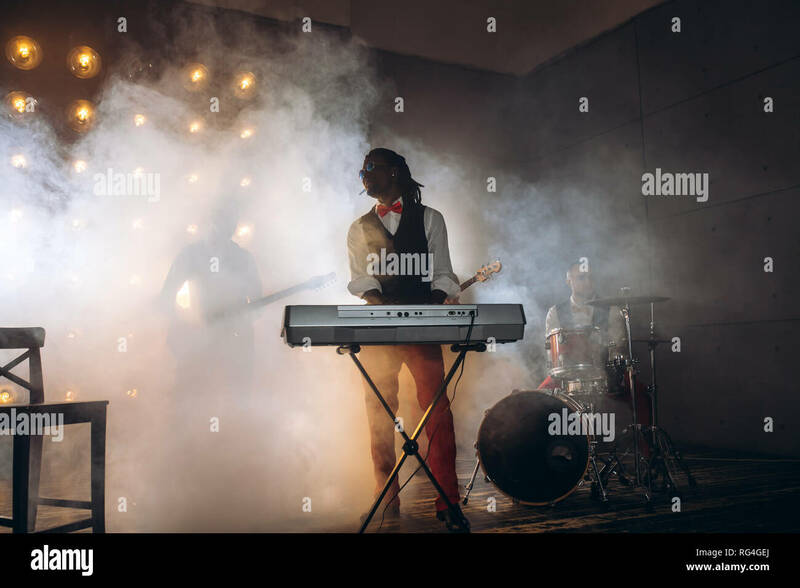 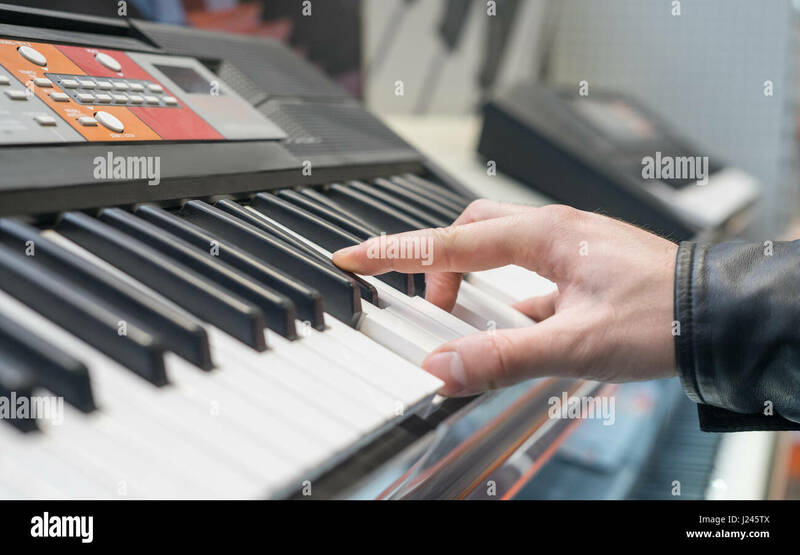 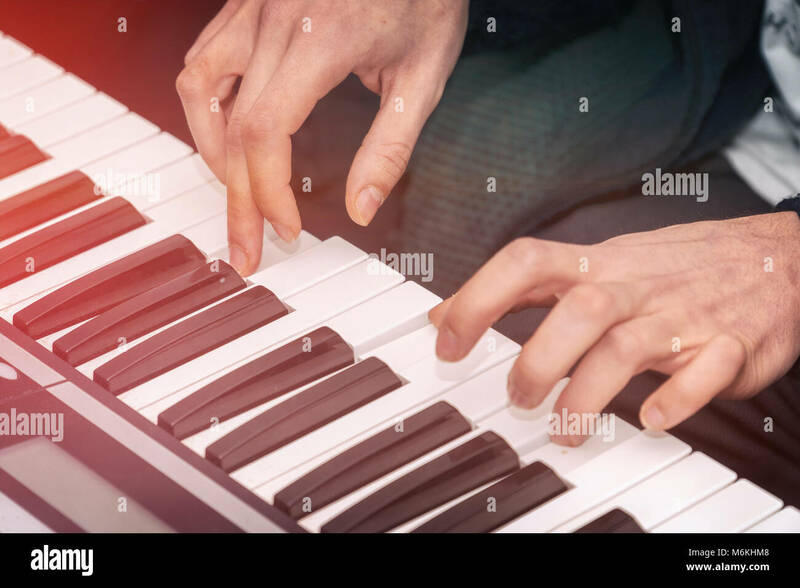 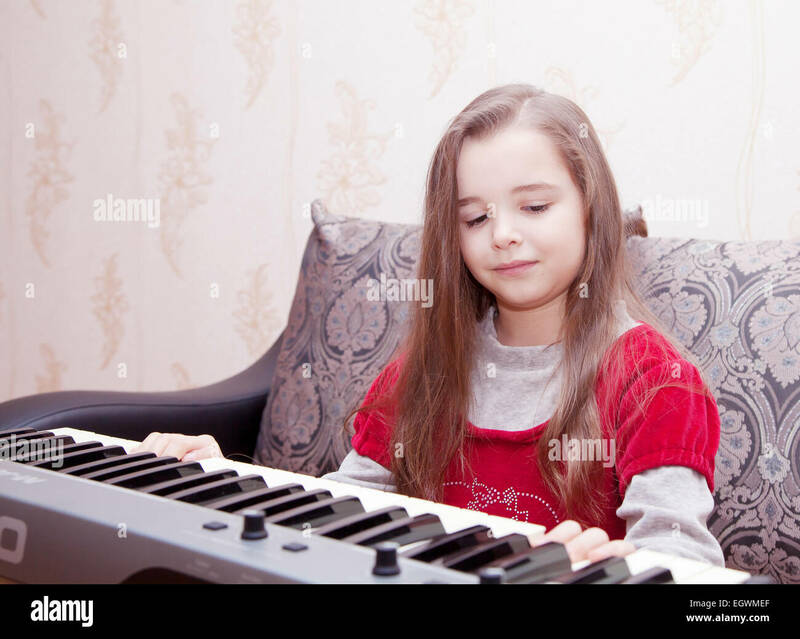 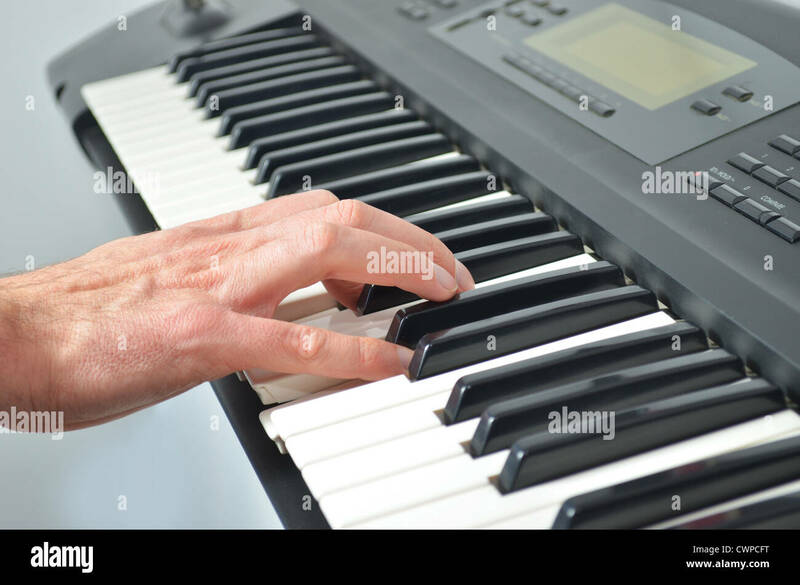 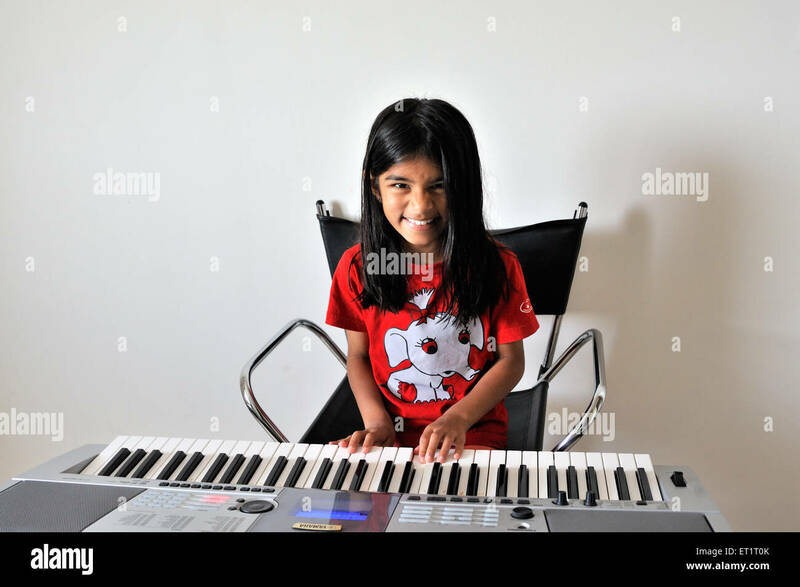 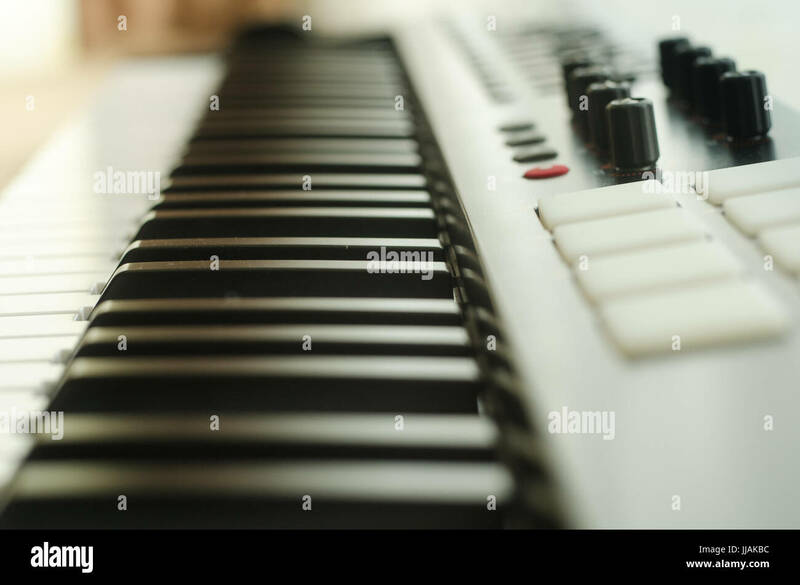 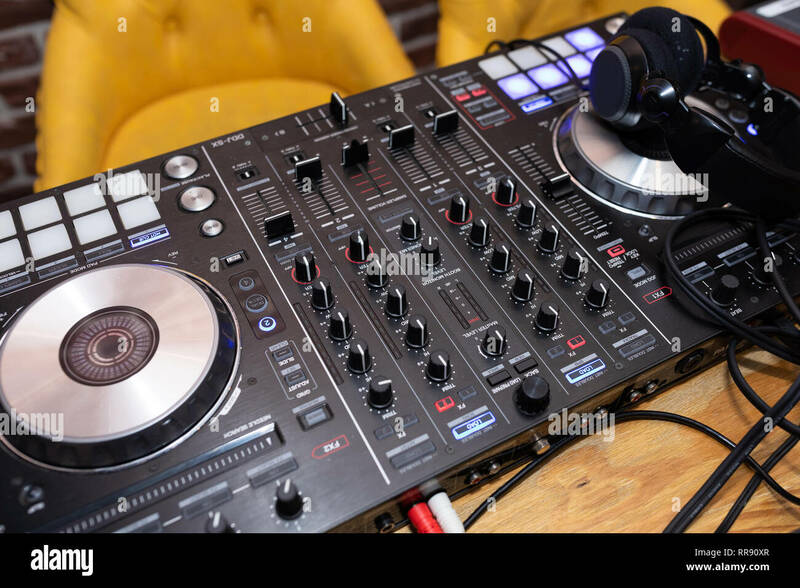 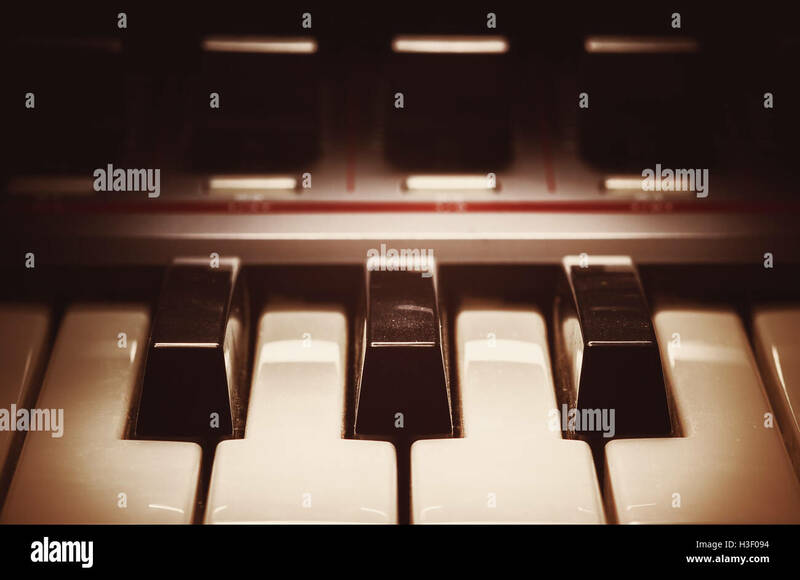 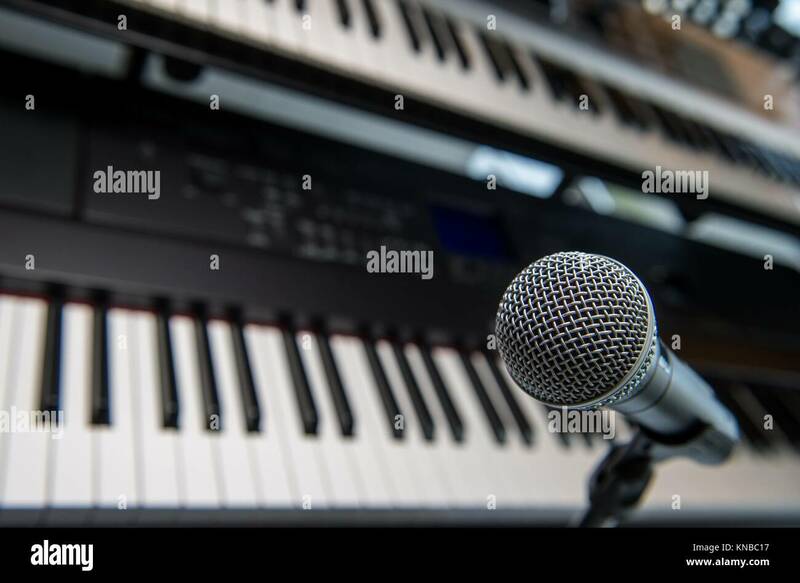 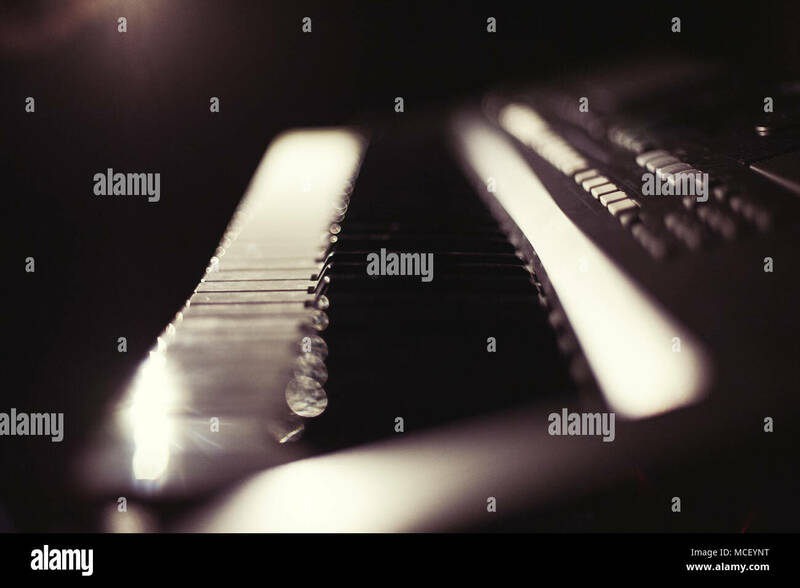 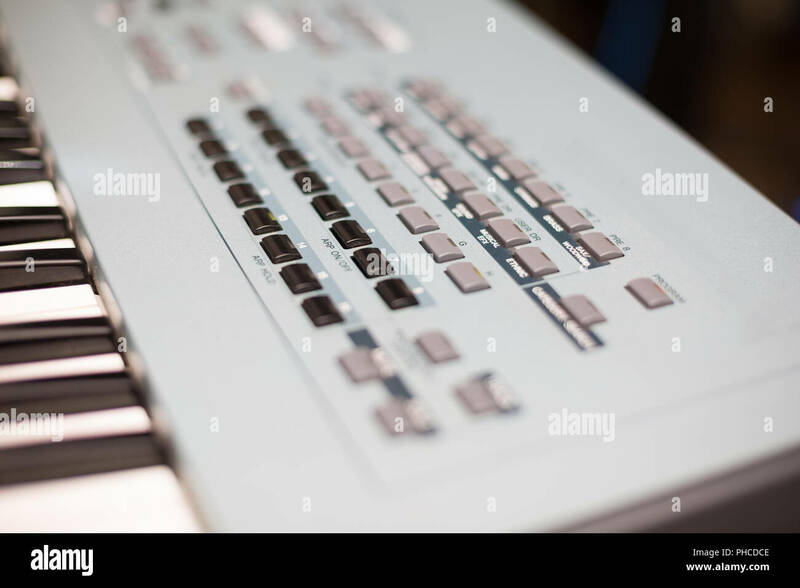 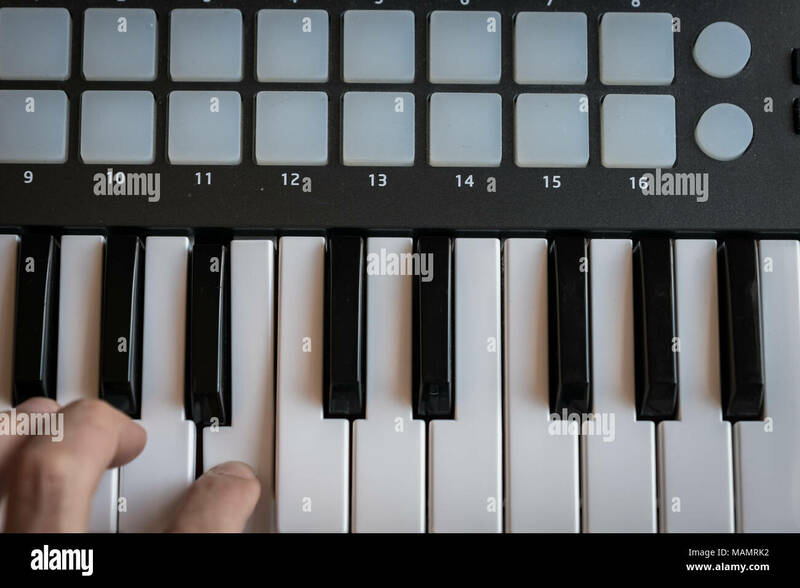 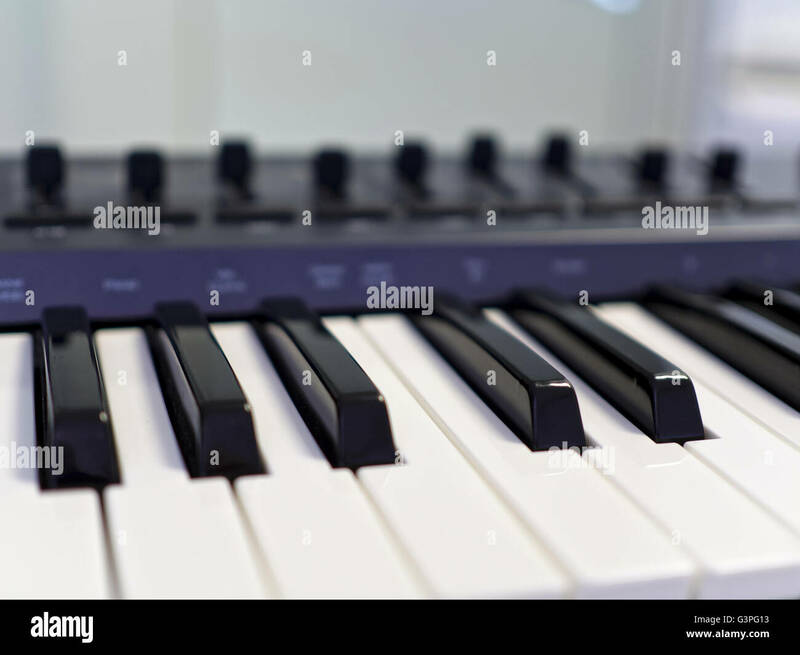 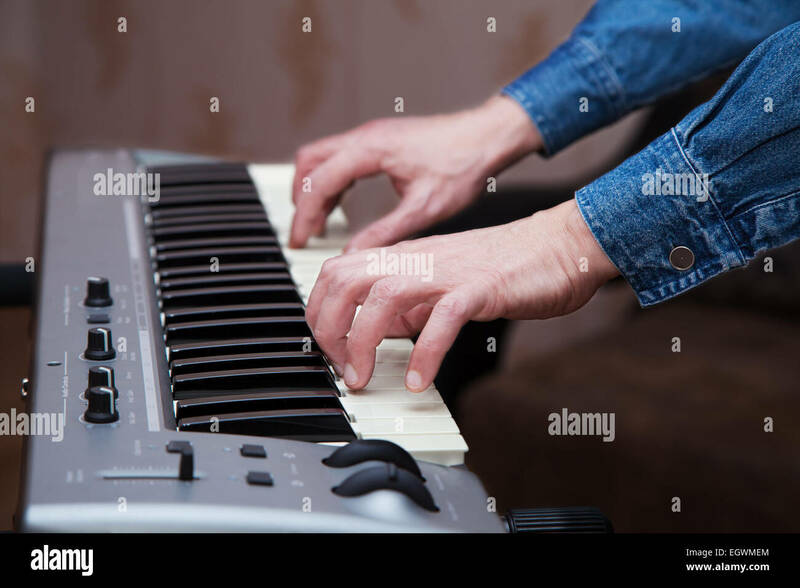 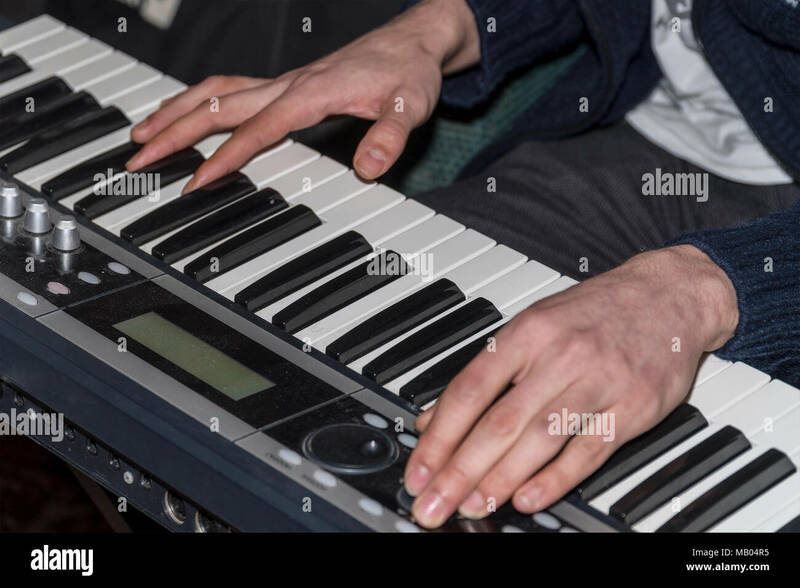 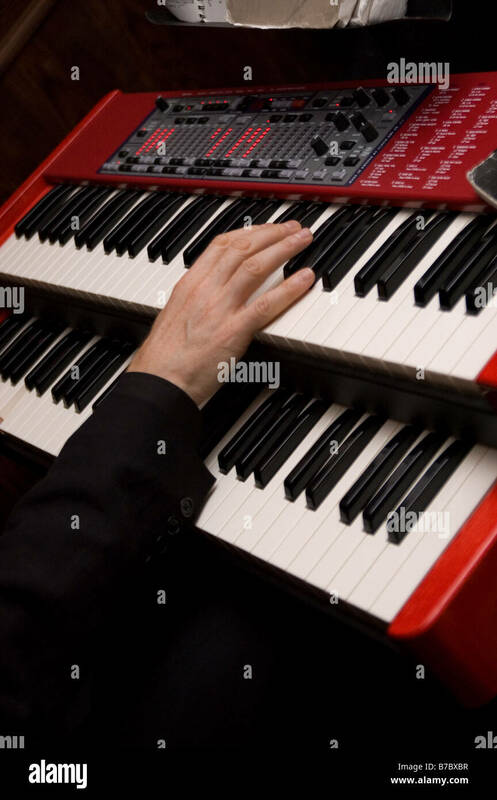 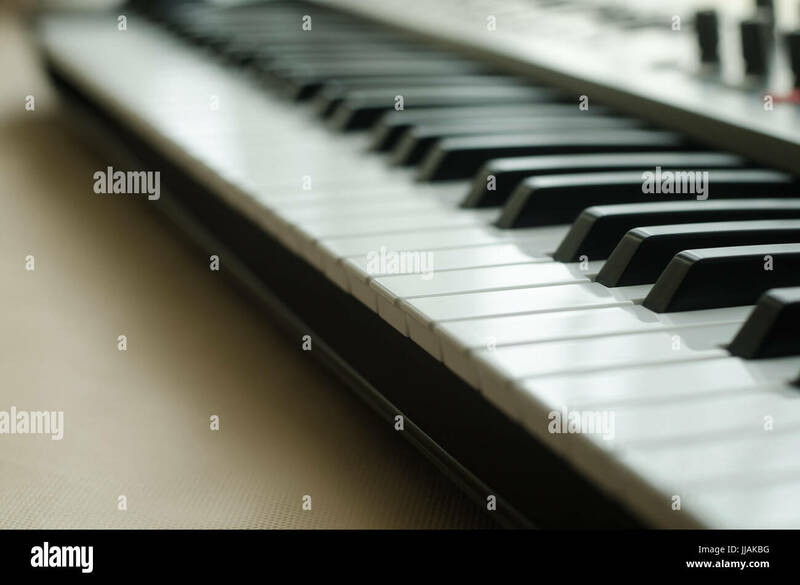 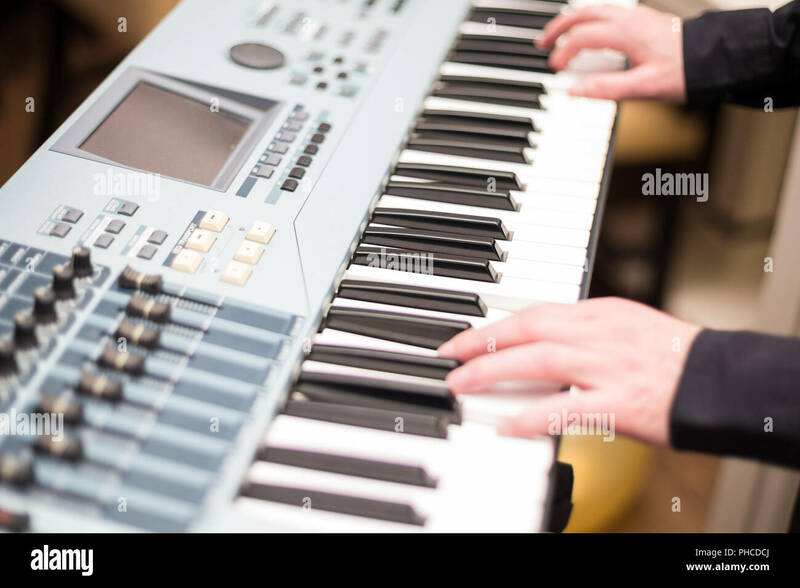 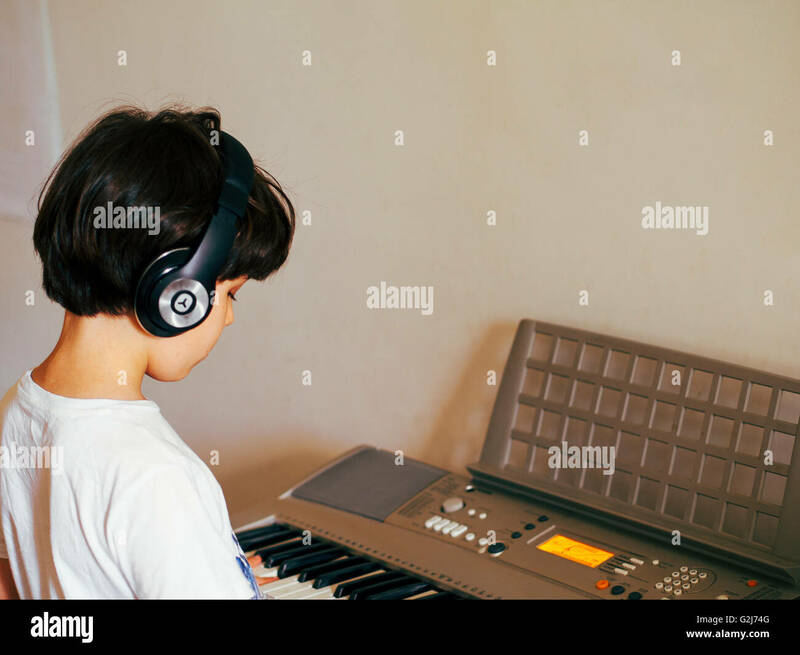 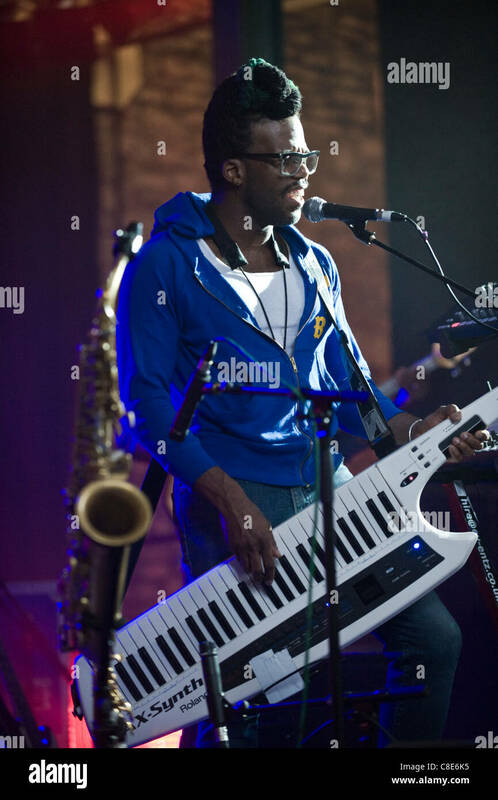 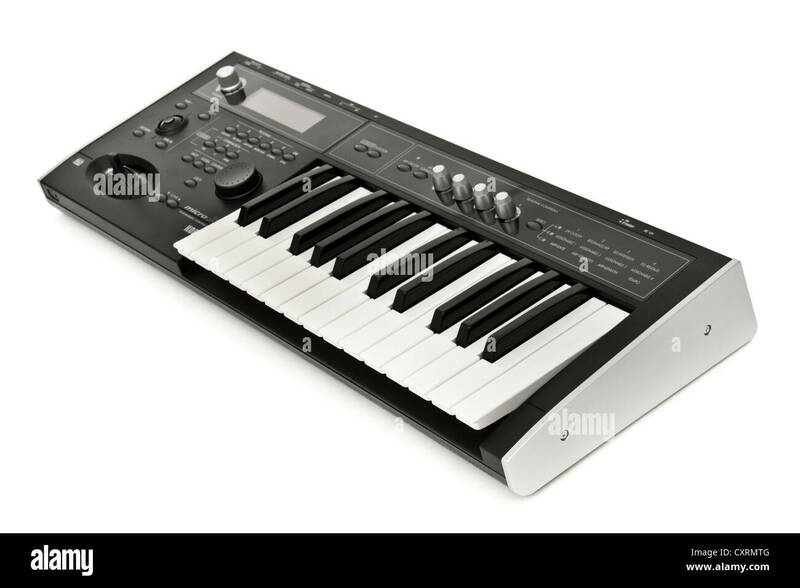 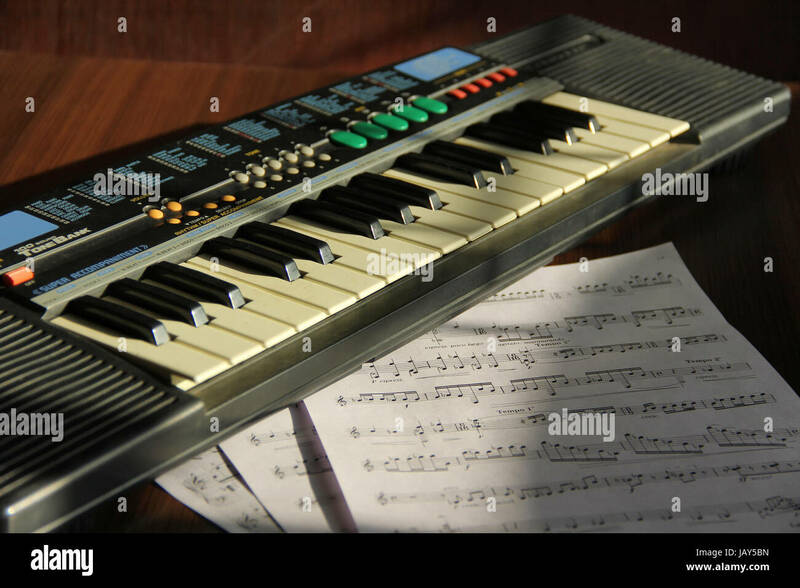 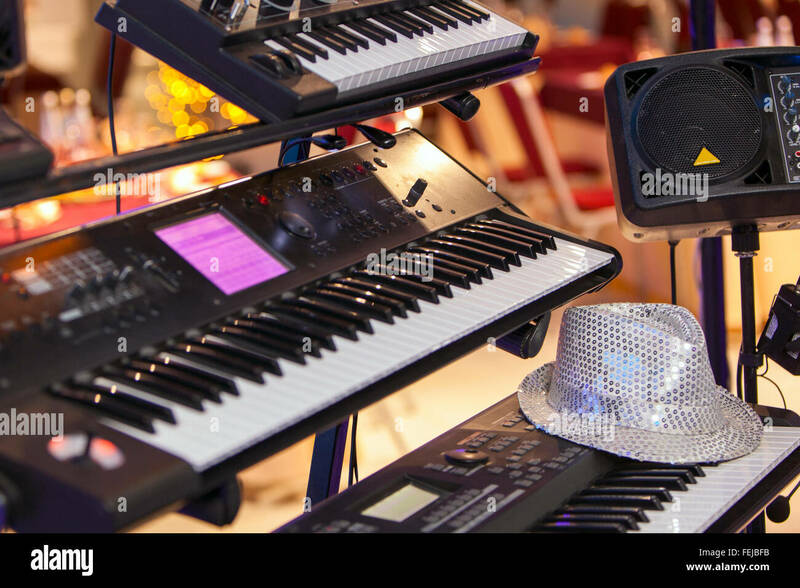 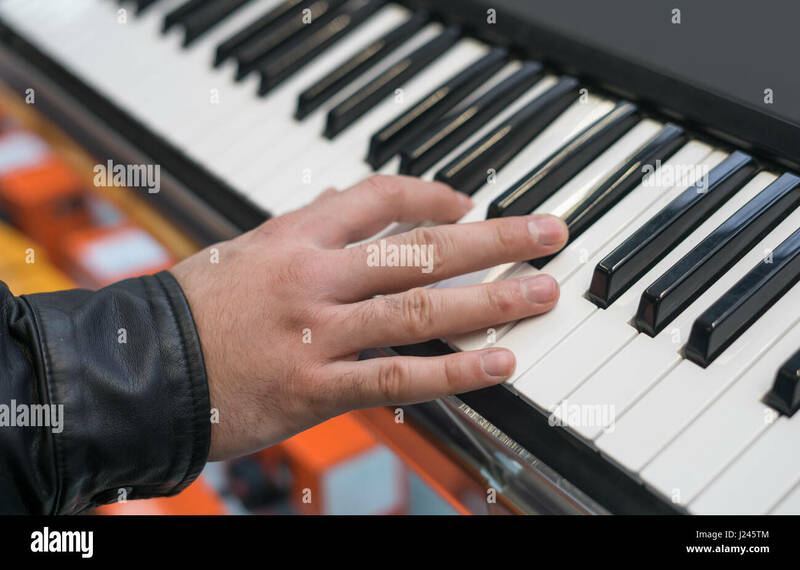 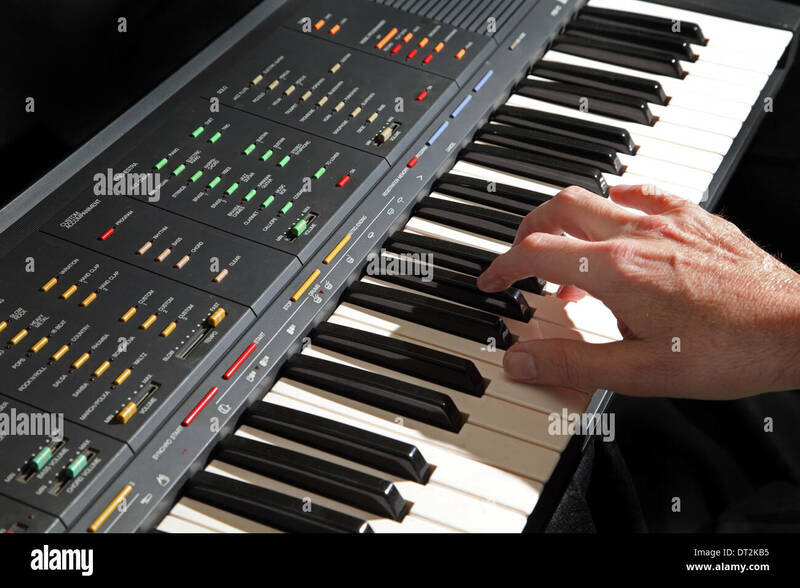 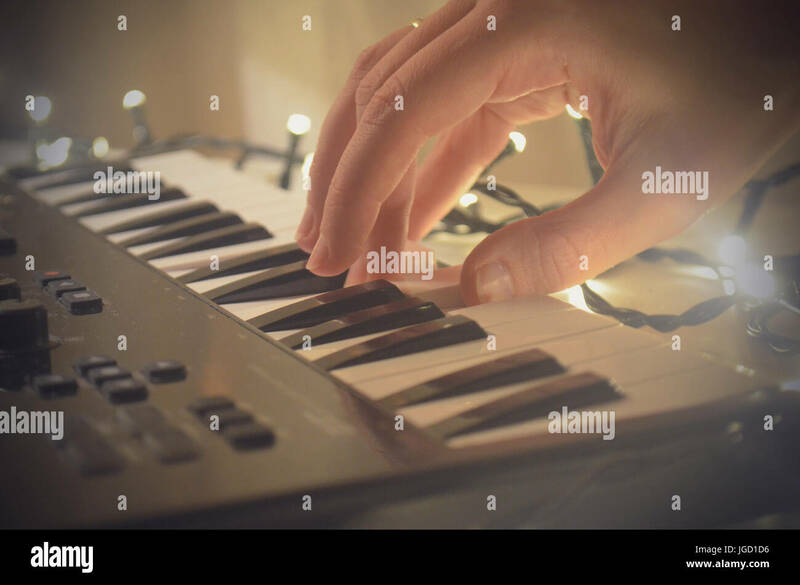 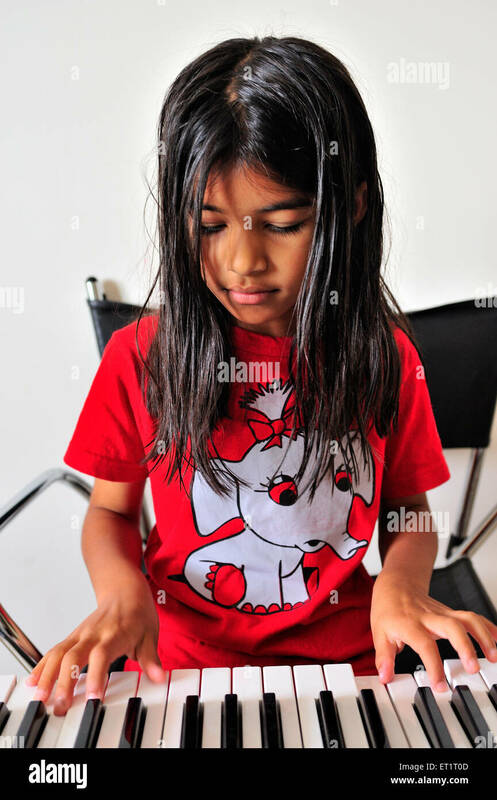 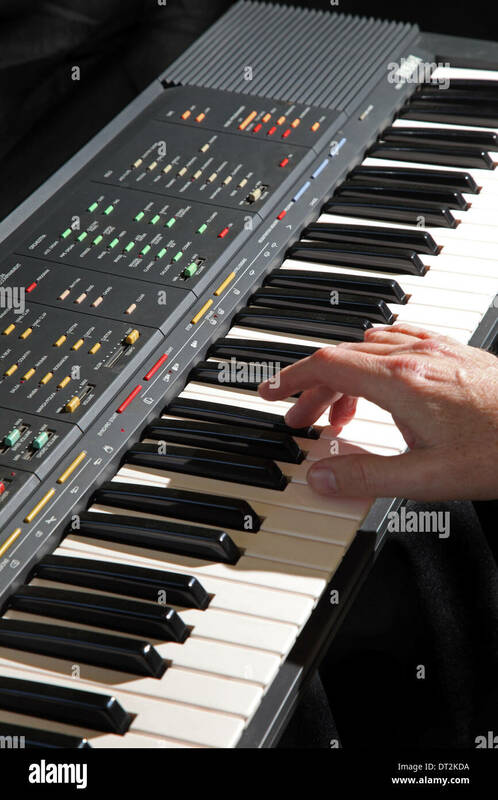 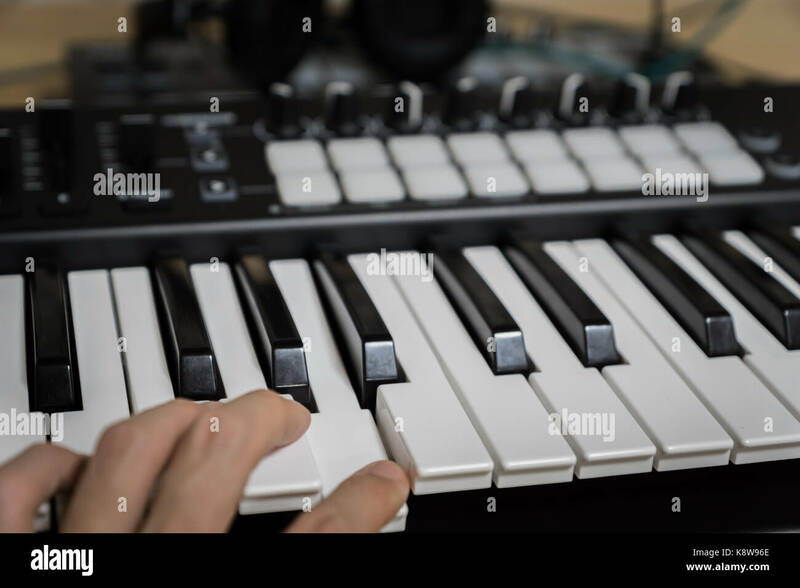 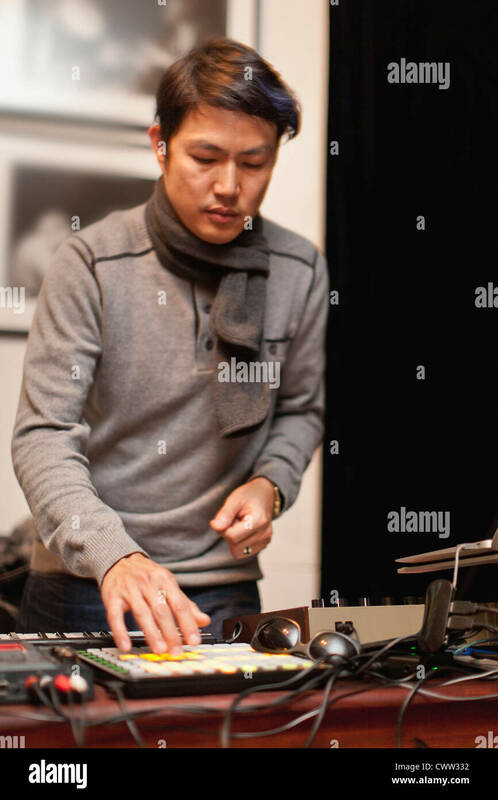 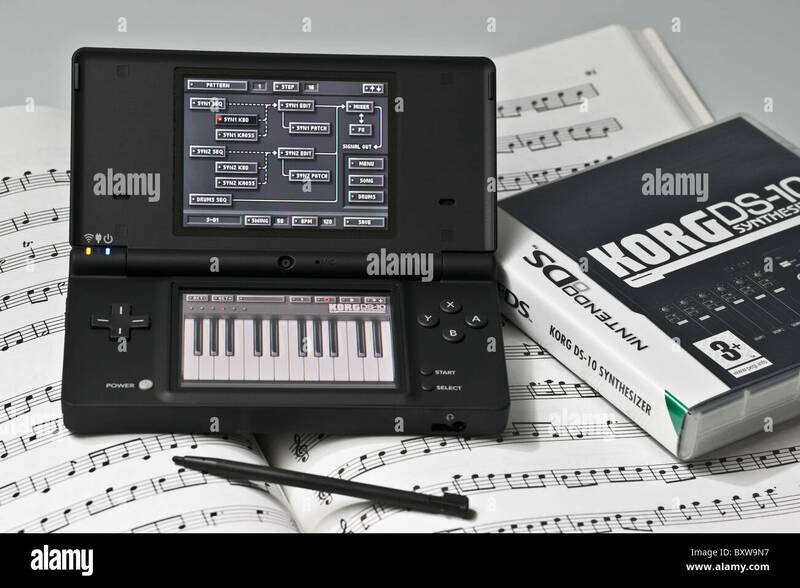 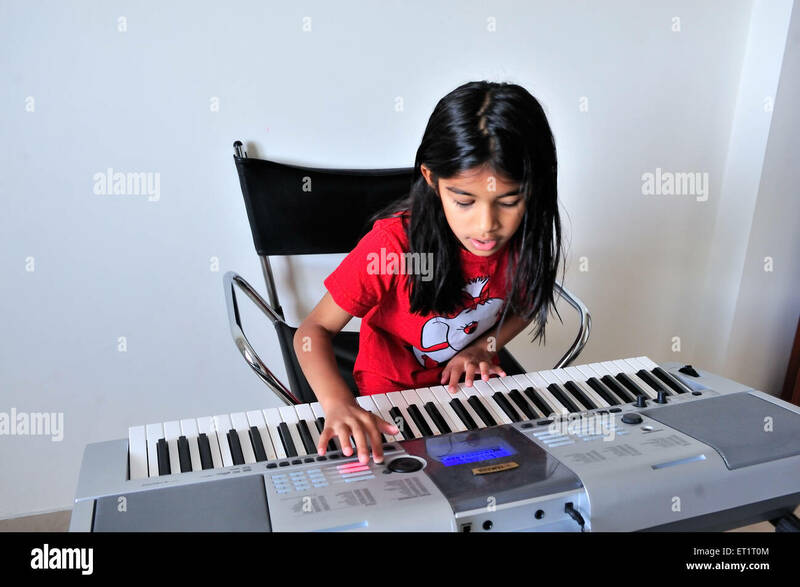 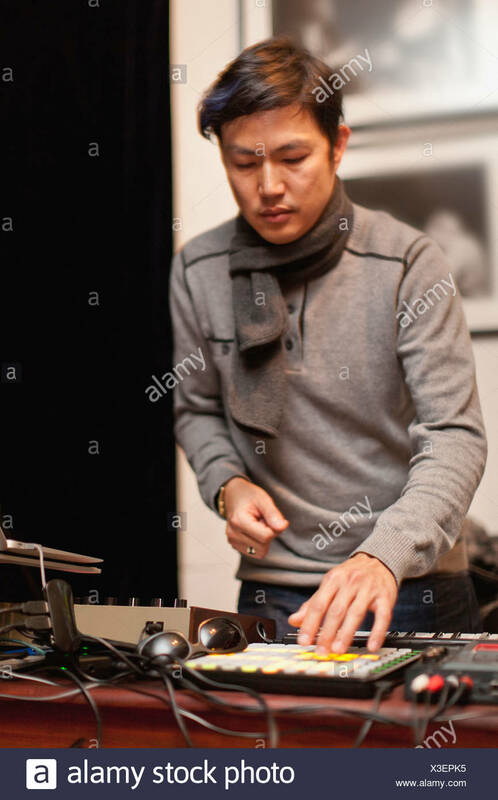 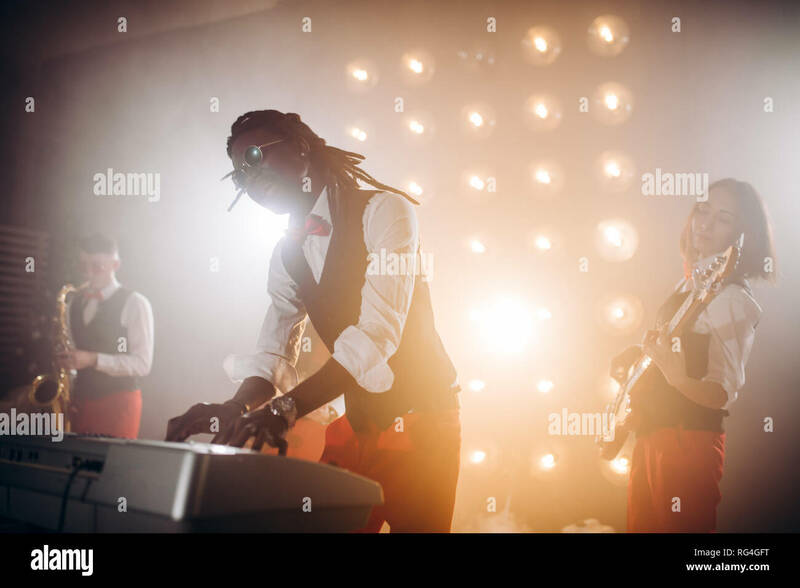 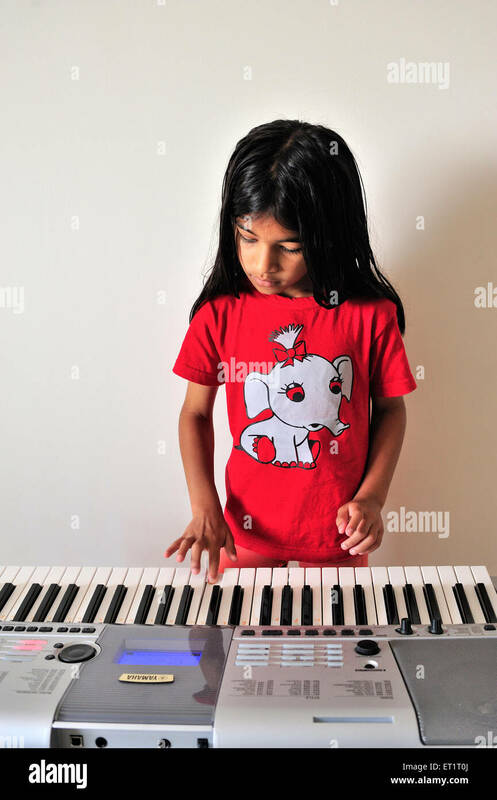 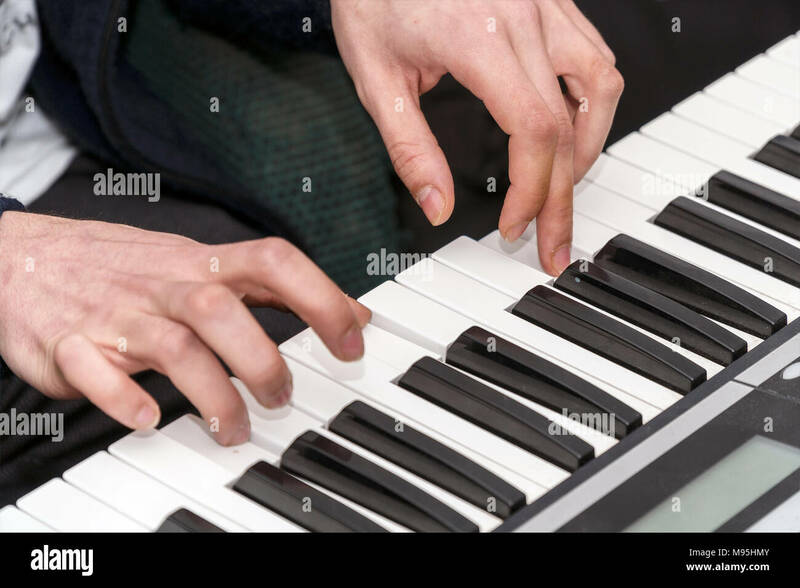 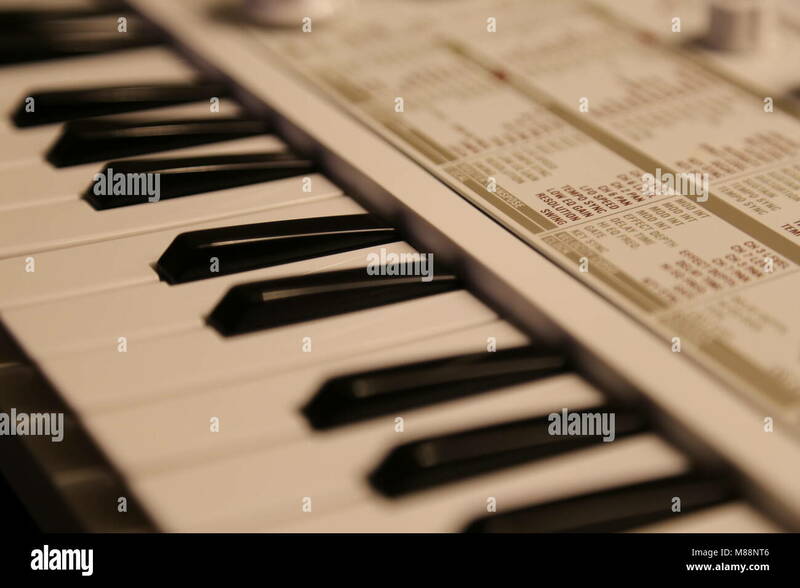 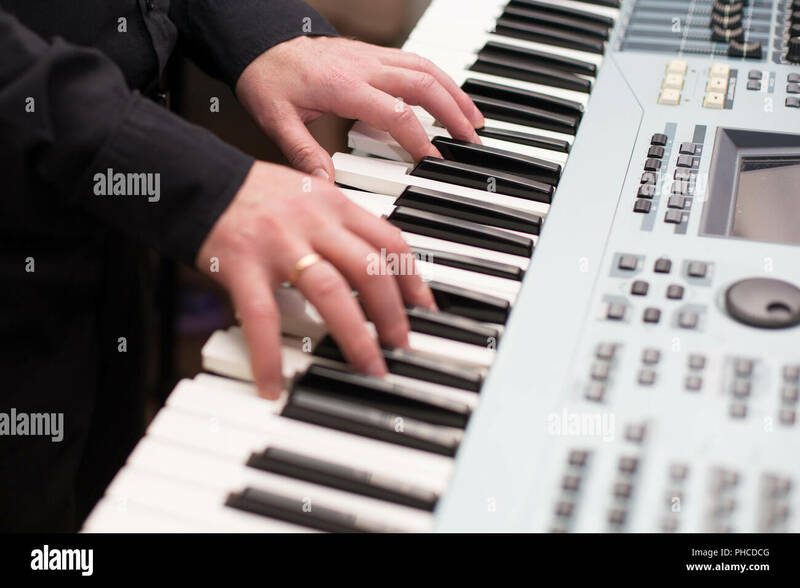 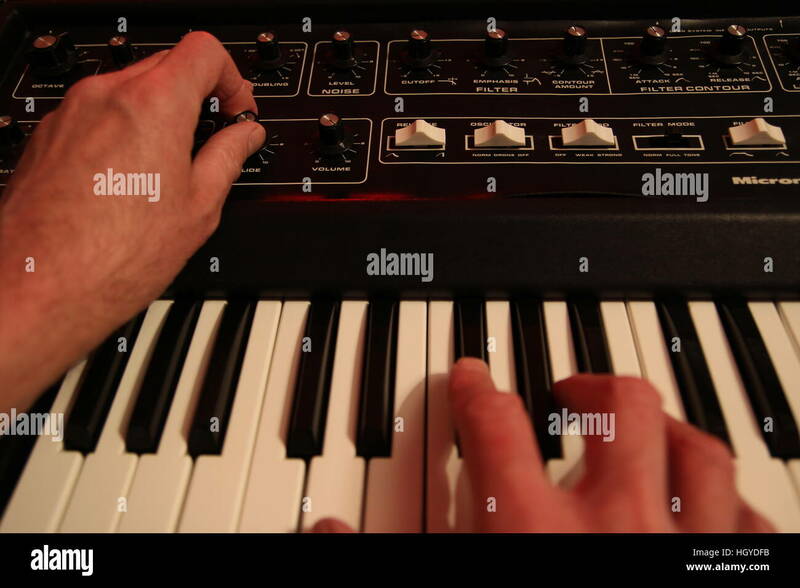 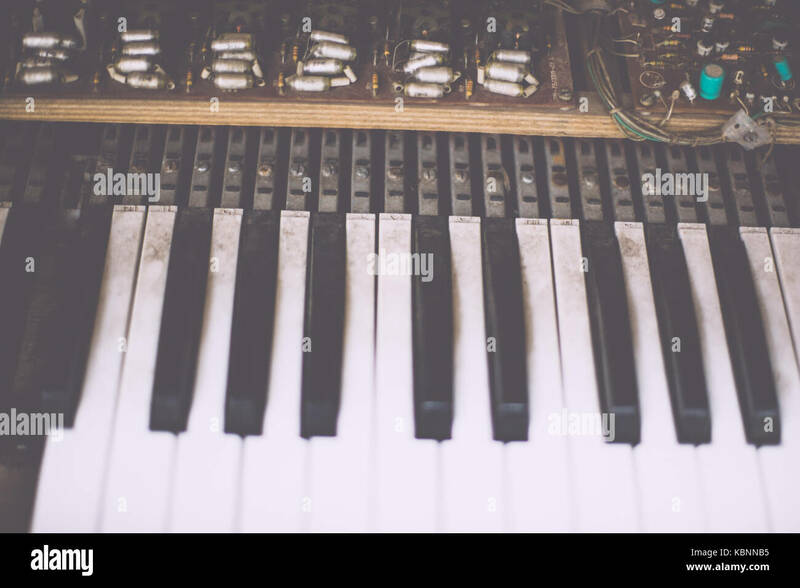 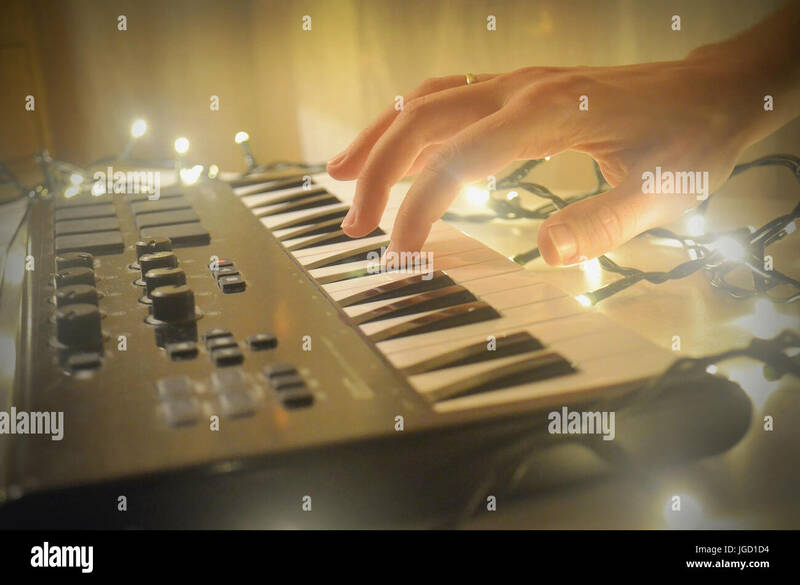 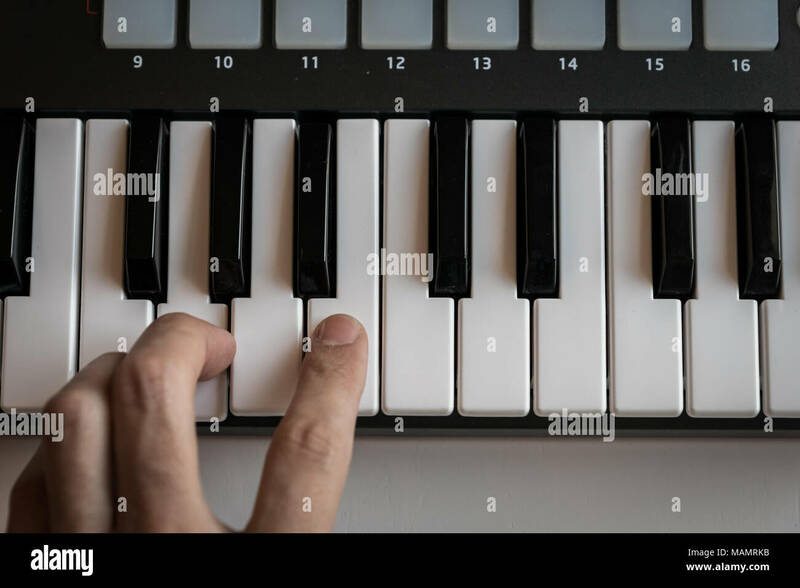 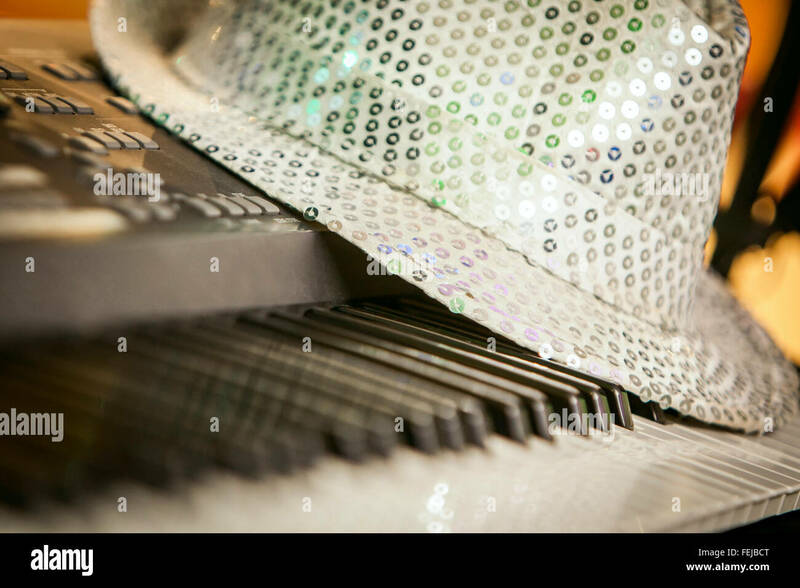 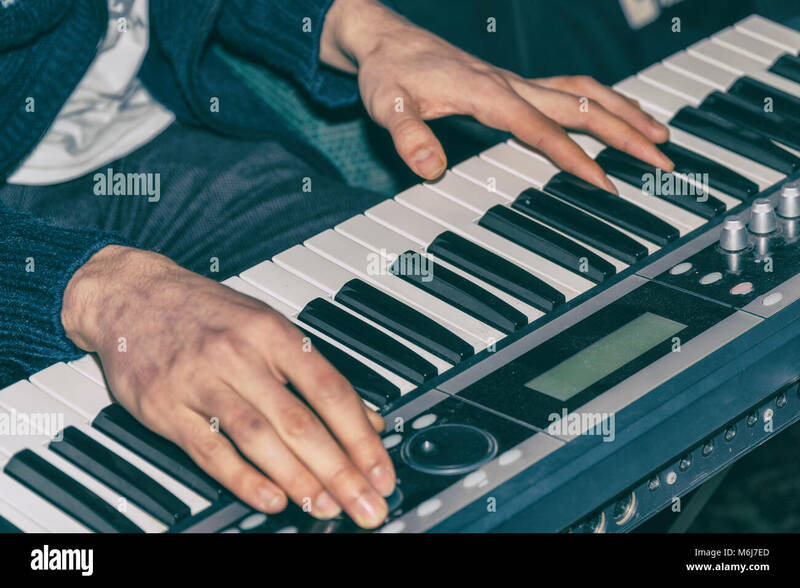 Woman hand playing Piano or electone midi keyboard, electronic musical synthesizer white and black key. 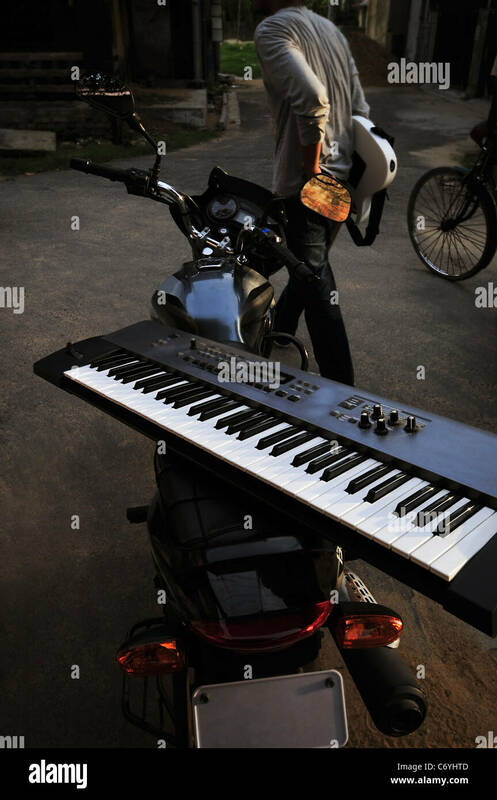 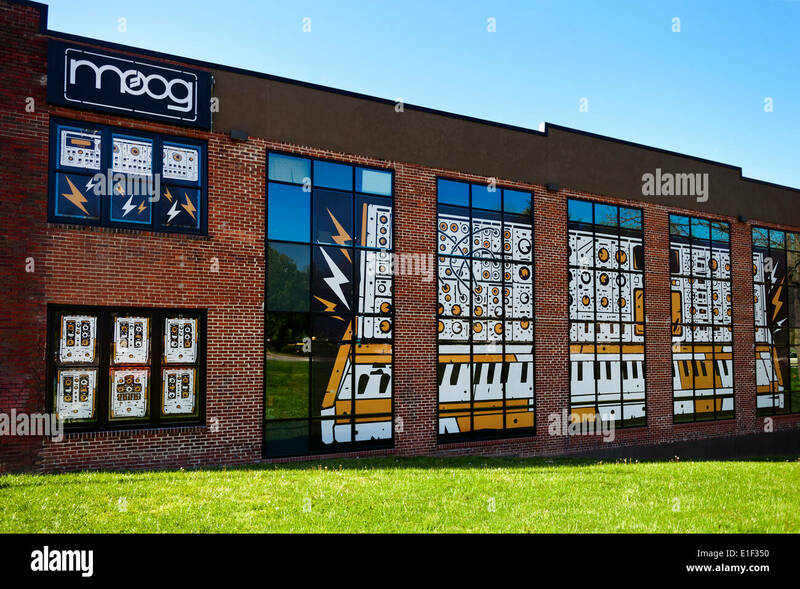 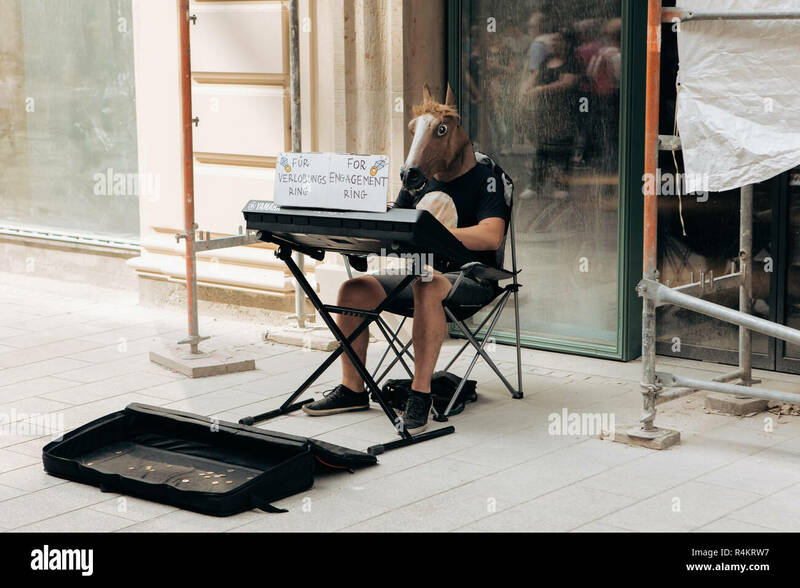 Germany, Leipzig, September 6, 2018: A creative musician with a horse's head plays on a synthesizer on Leipzig street to collect money for an engagement ring. 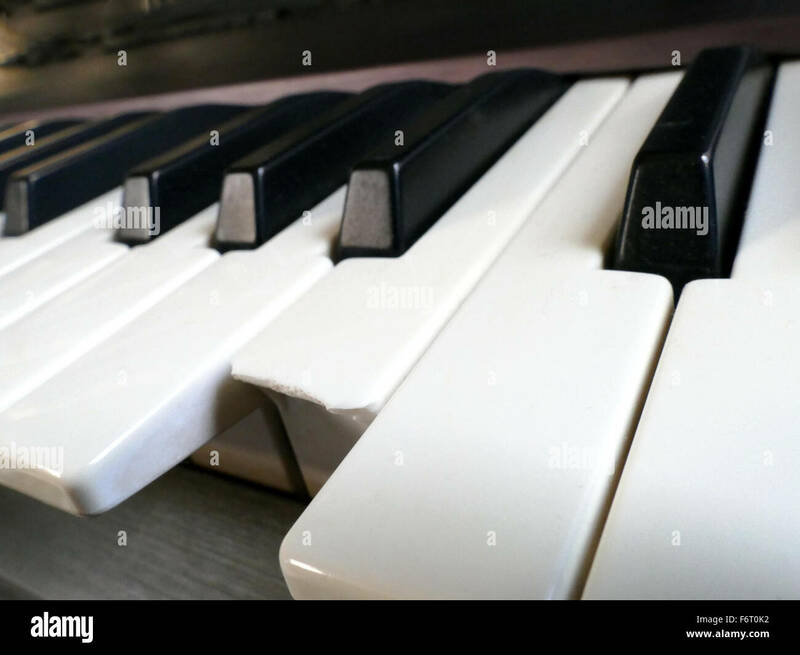 Synthesizer piano key board side view.Professional electronic midi keyboard with black and white keys. 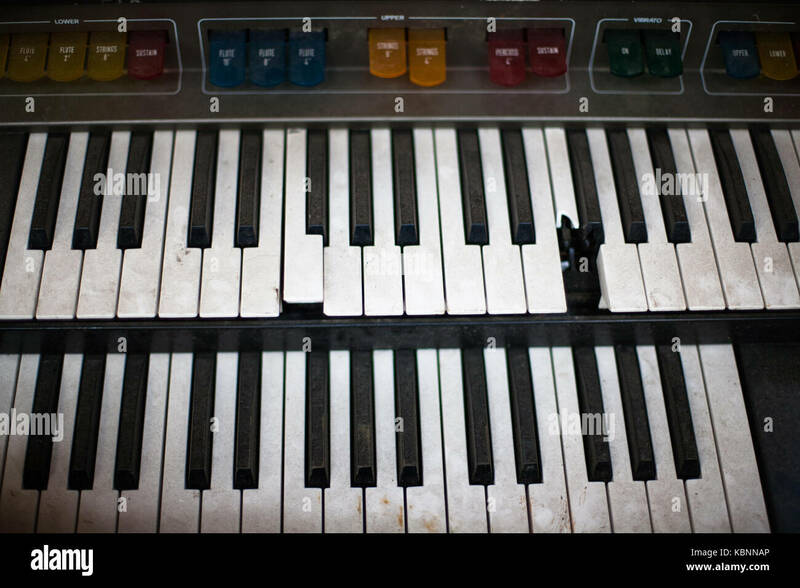 Details of a modern synthesizer keys, closeup view. 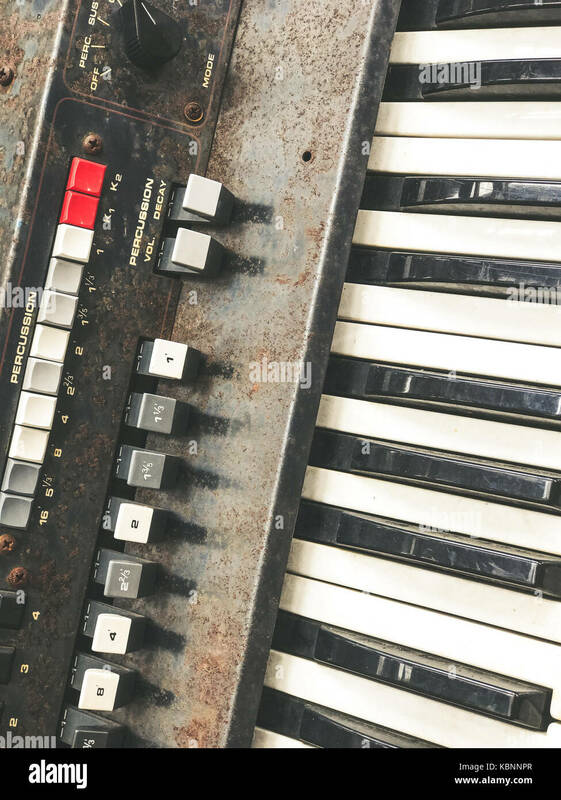 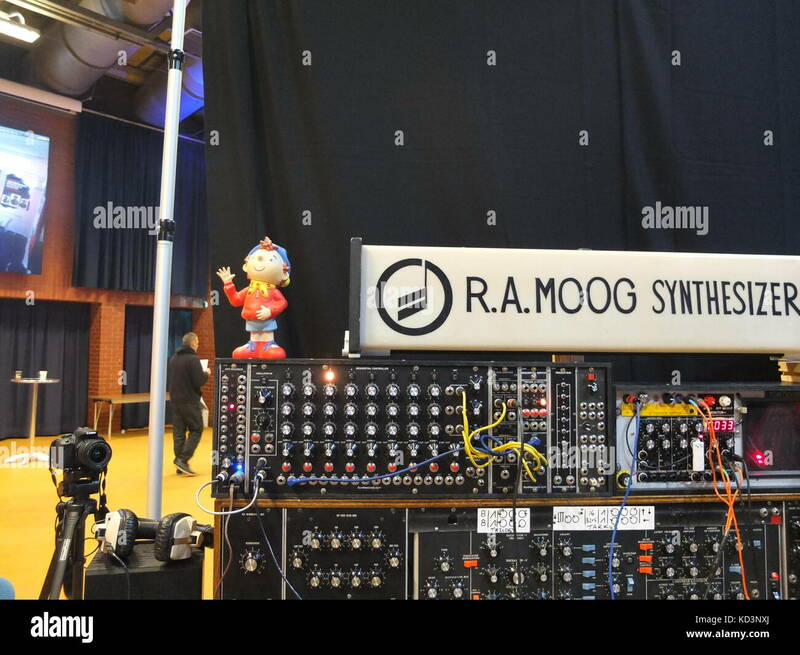 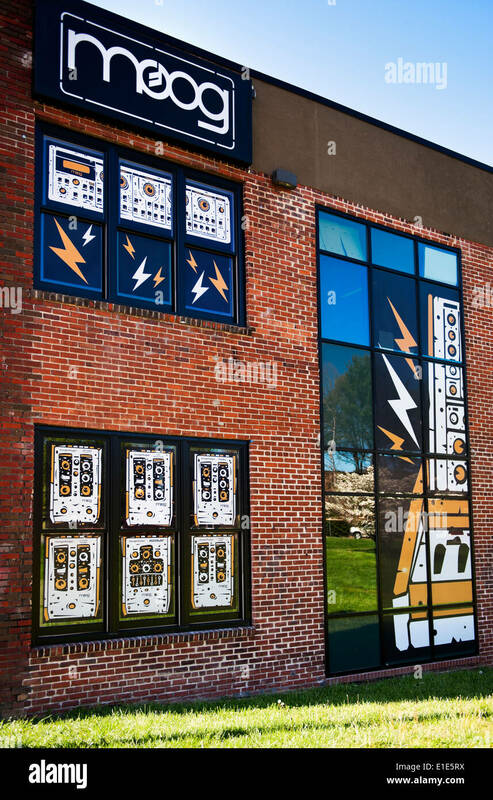 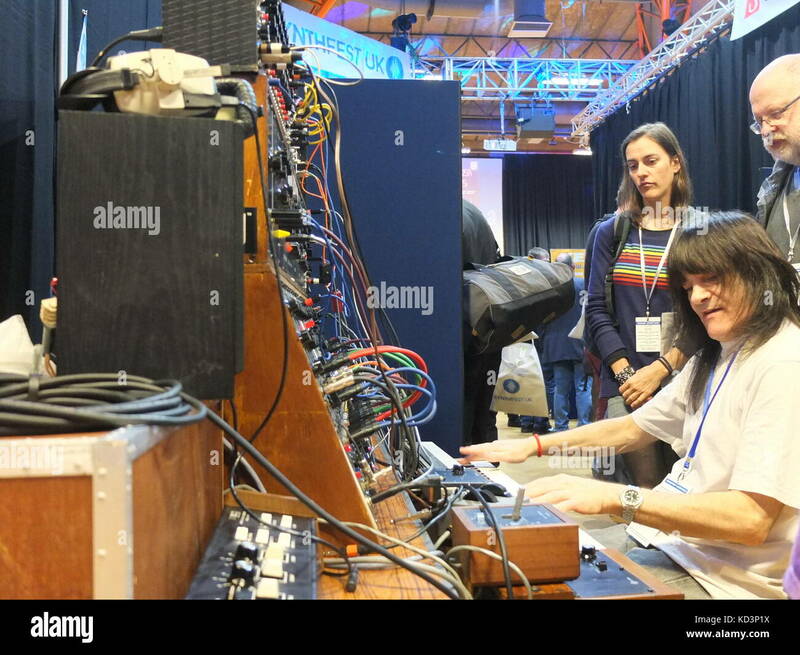 The keyboard synthesizer close up.